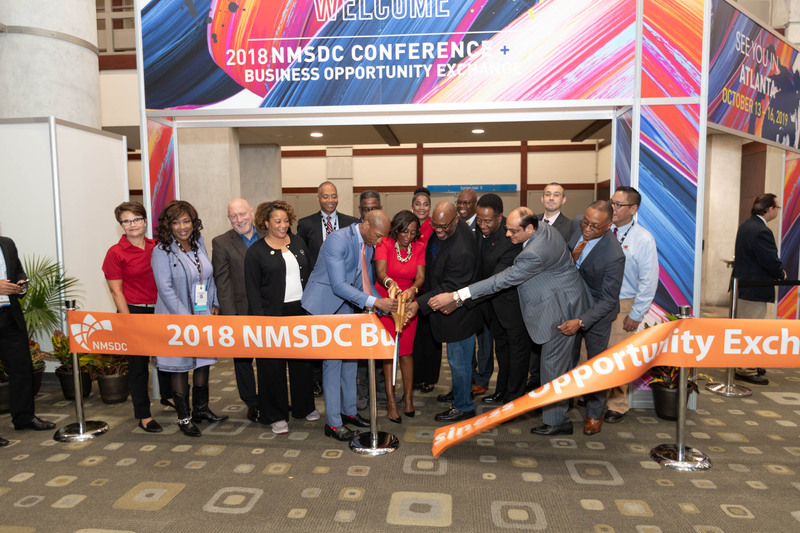 In 2019, Wells Fargo and the National Minority Supplier Development Council (NMSDC) will collaborate in three “Minority Business Leadership Academies,” to train minority suppliers on how to expand their capabilities. 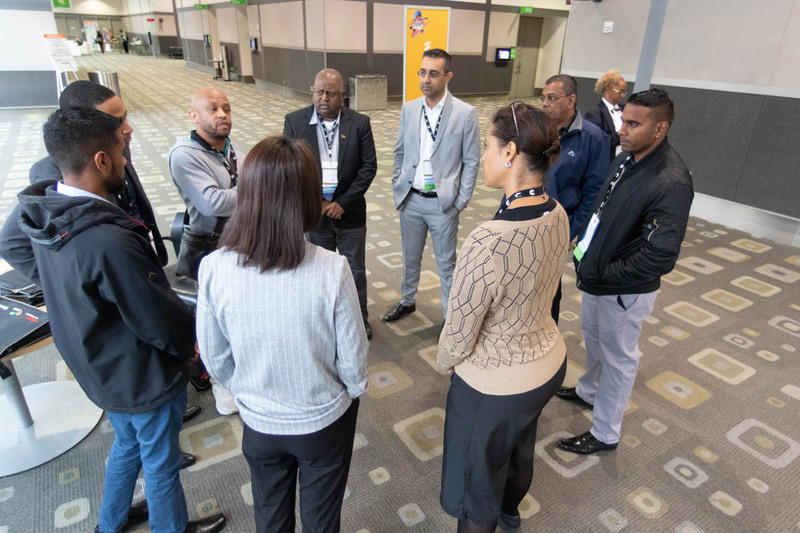 These Minority Business Leadership Academies will be hosted in Washington, D.C. by the Capitol Region MSDC, Los Angeles by the Southern California MSDC, and Houston by the Houston MSDC. 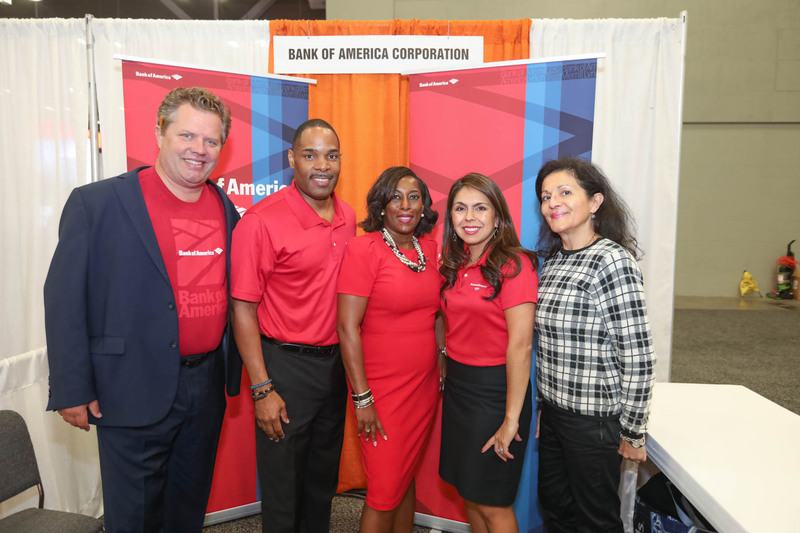 “Wells Fargo is committed to supplier diversity and developing diverse suppliers across the country. 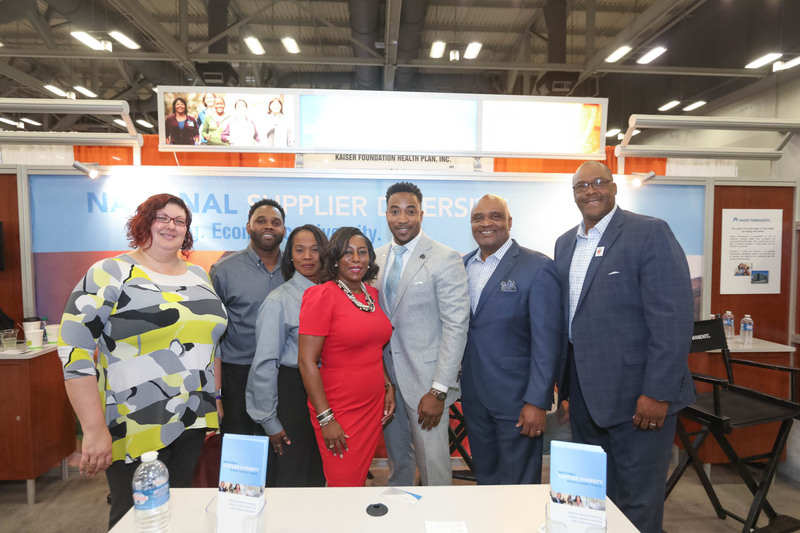 In 2018, Wells Fargo spent $1.36 billion with diverse suppliers. 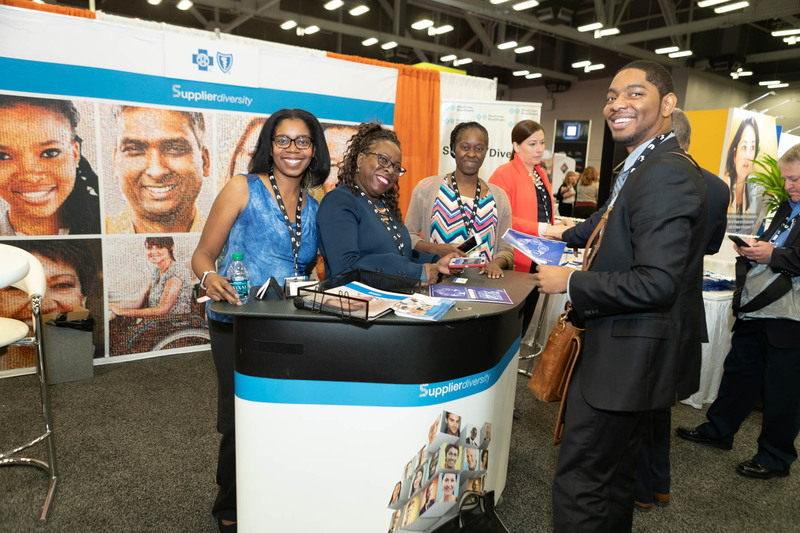 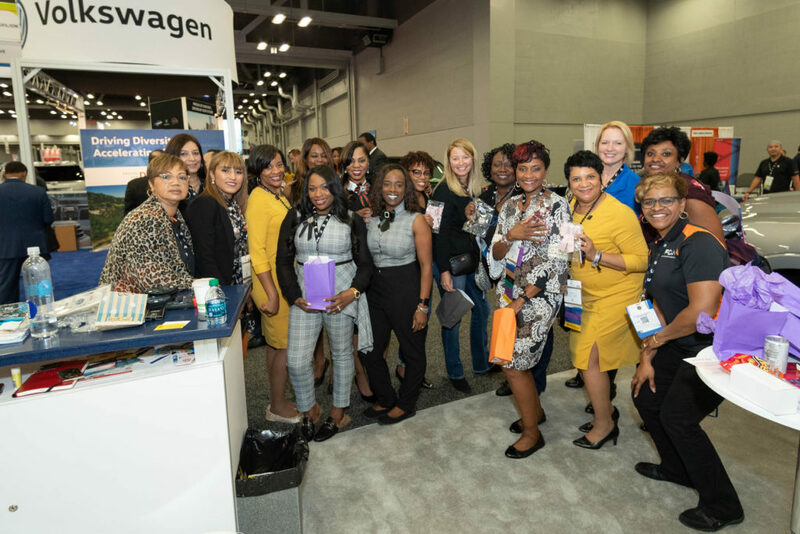 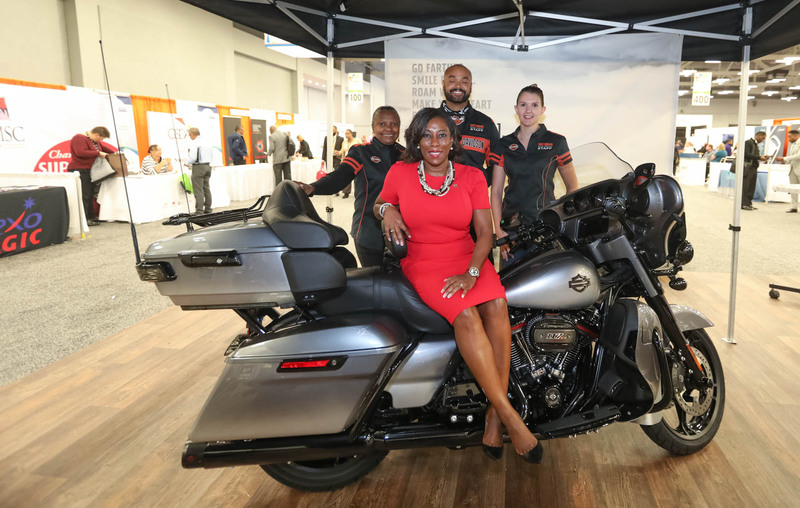 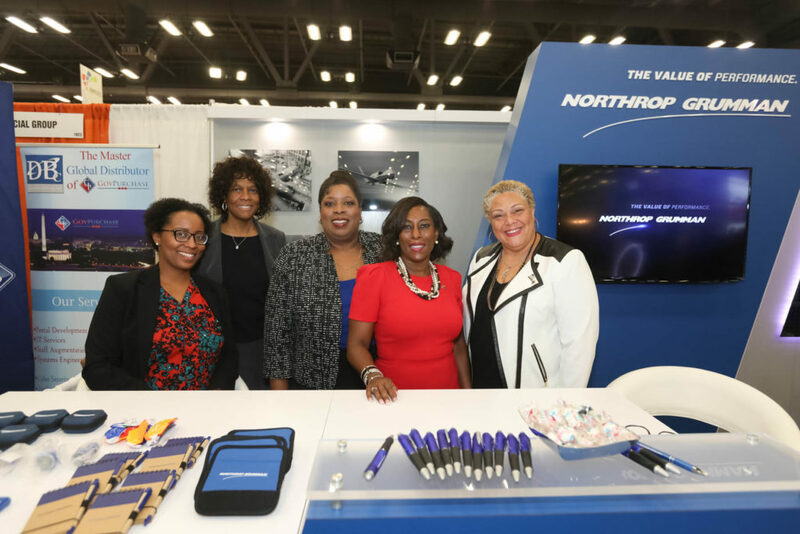 We’ve invested in nine capacity building programs across the country, which will help more than 500 diverse suppliers in the upcoming year,” said Regina Heyward, head of Supplier Diversity for Wells Fargo. The goals of the Minority Business Leadership Academy are to build the value proposition for each minority business owner; to enhance best practices in business development, organizational capabilities and scalability; to foster greater readiness to meet industry needs; and to increase competitiveness when seeking contracts and opportunities in the global marketplace. 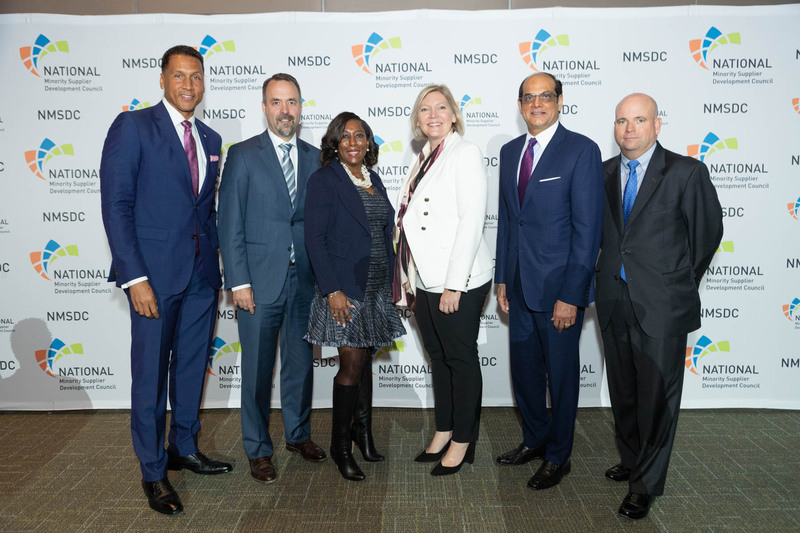 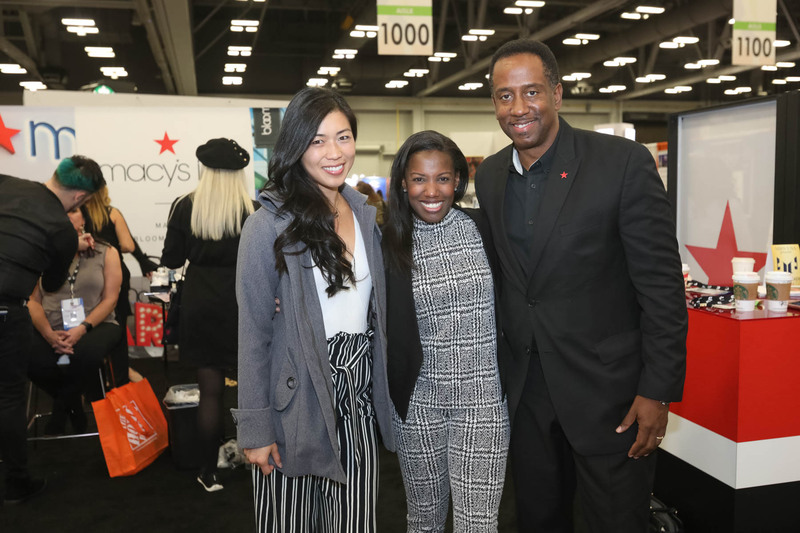 Beginning in the first quarter of 2019, Wells Fargo Supplier Diversity will sponsor three Minority Business Leadership Academies in collaboration with NMSDC. 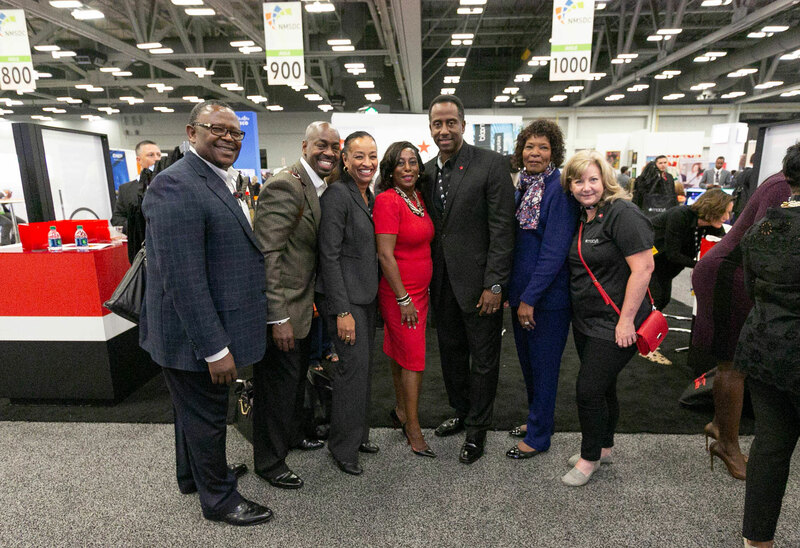 Through a grant from the Wells Fargo Foundation, NMSDC will administer the Minority Business Leadership Academy program and be responsible for selecting three grantees from its regional Minority Supplier Development Councils to run each year-long academy. NMSDC will ensure this program is fully vetted with developed plans of action for each of the funded Minority Business Leadership Academies. 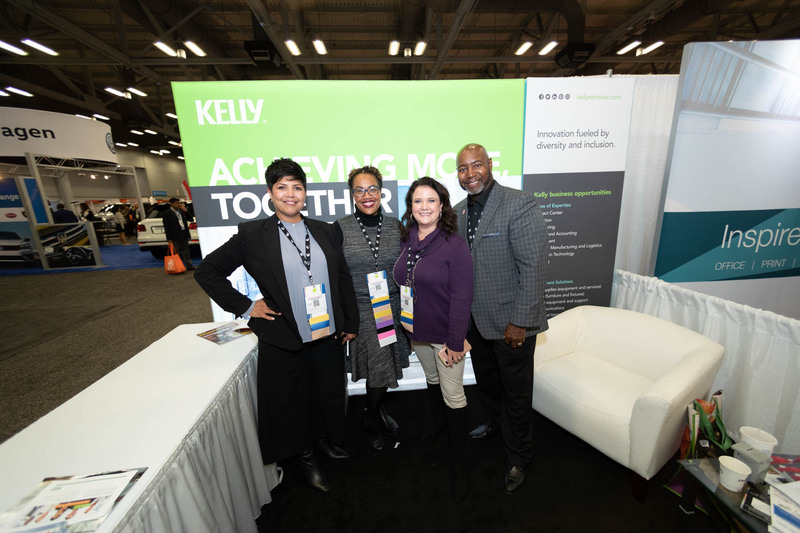 In 2016, Wells Fargo in collaboration with NMSDC’s regional Supplier Diversity Development Councils, piloted the Minority Business Leadership Academy project to help grow certified MBEs. 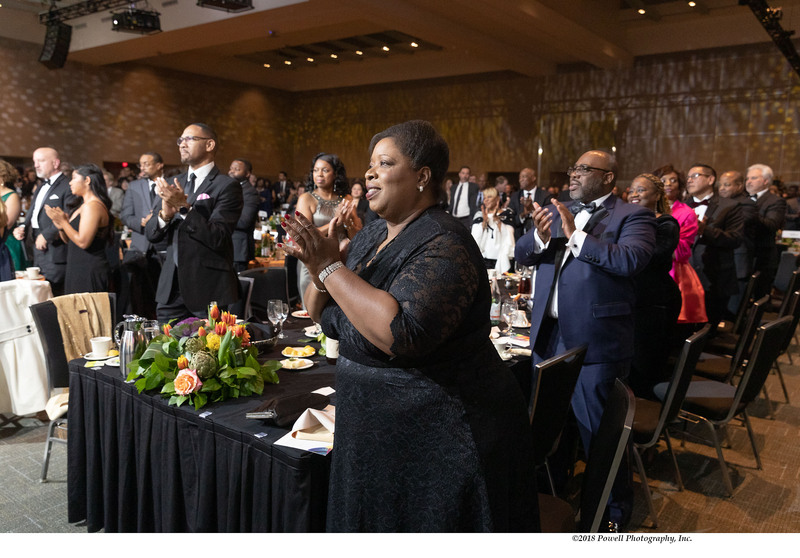 In 2017, more than 80 minority business CEOs graduated from five Minority Business Leadership Academies. 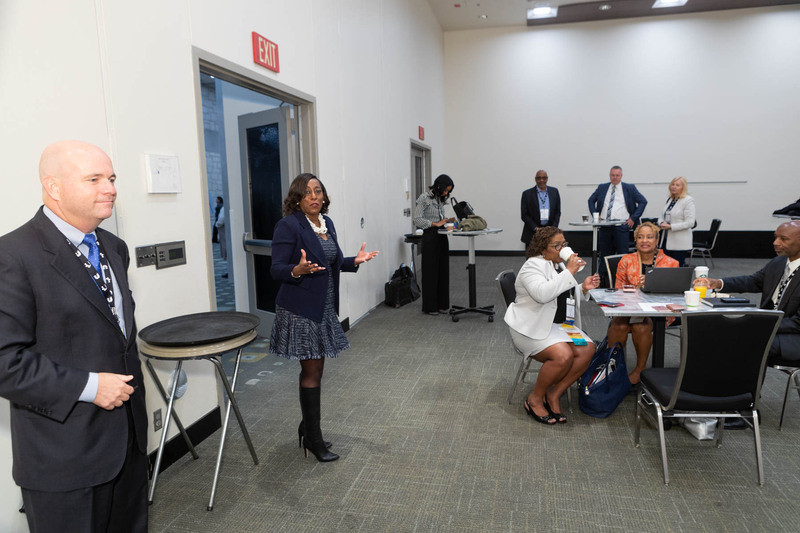 The Minority Business Leadership Academy is a one-year commitment, in one of three regional classes, comprised of 15-20 qualifying applicants. 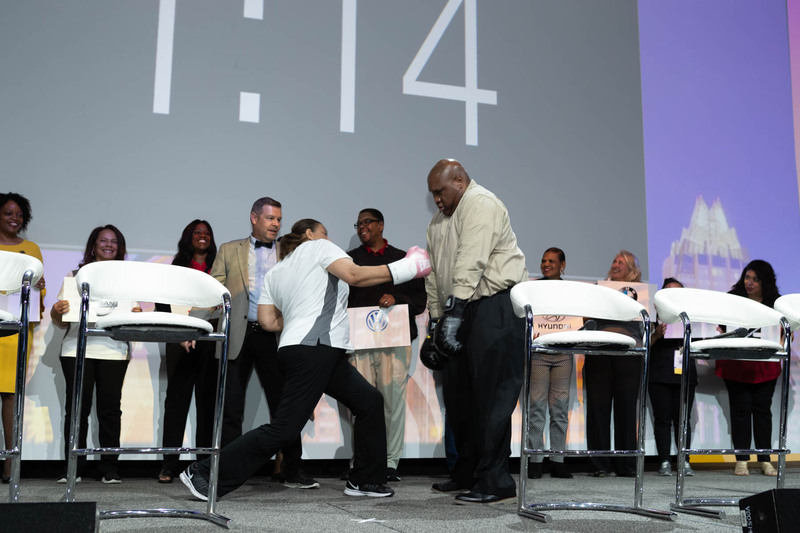 At the end of the 12-month training process, each participant will deliver an end-of-year report that tracks growth and success of the program. 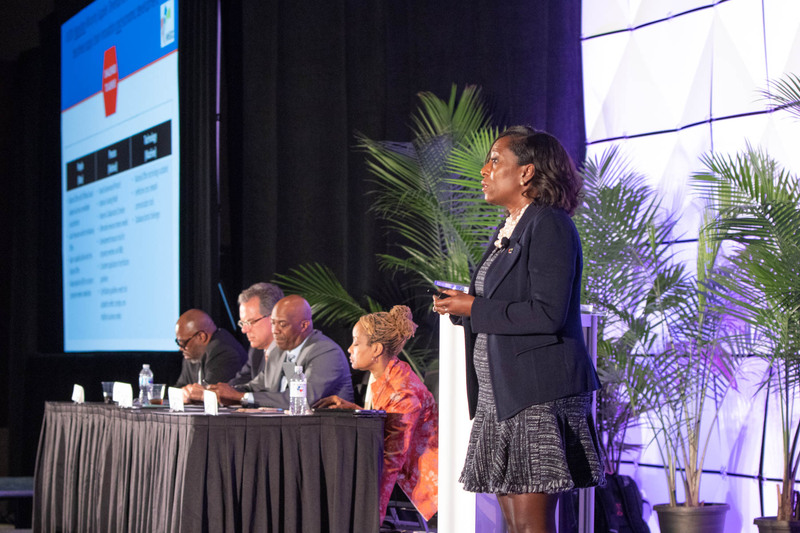 To qualify for consideration, MBEs must represent a mid- to large-size business (with at least $3 million in annual revenues). 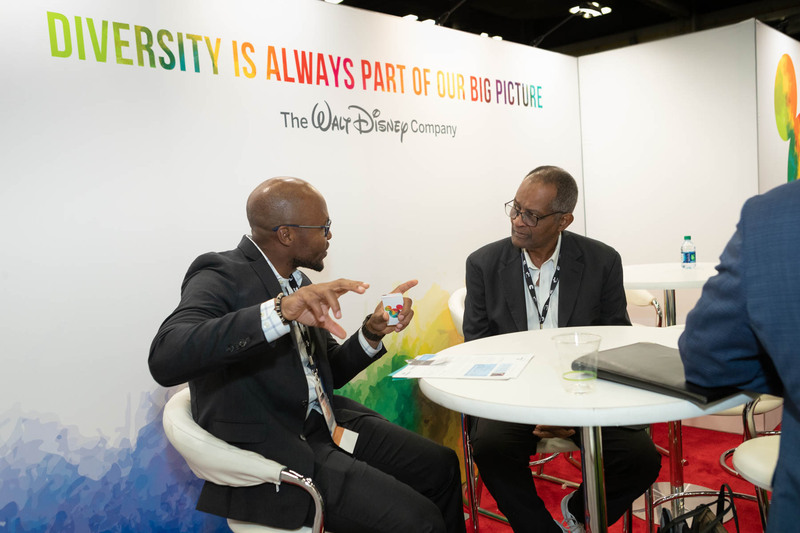 They must have a track record of high performance, offering quality products and services at market-competitive pricing. 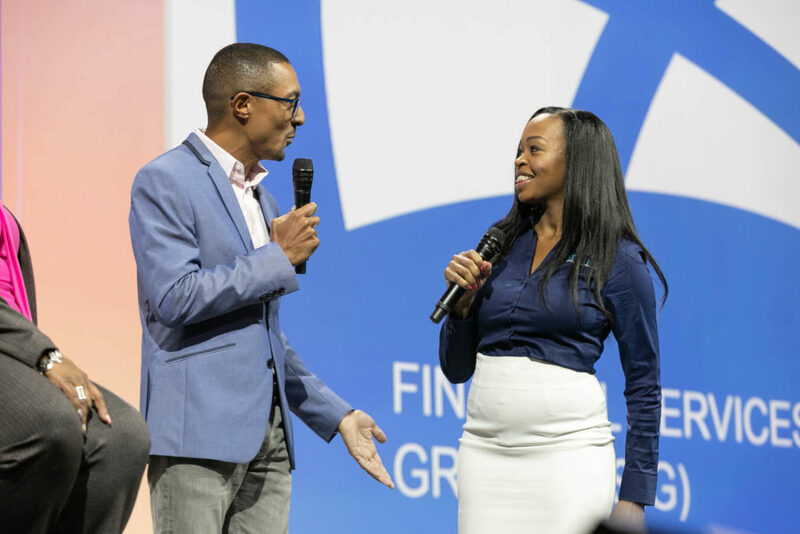 Each applicant’s business plan will be considered, to confirm financial solvency and positioning for growth. 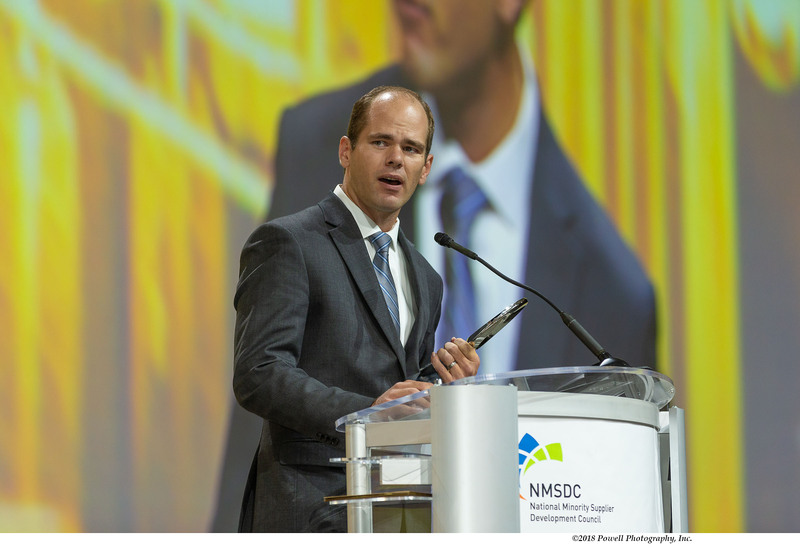 Preference will be given to current Wells Fargo suppliers and NMSDC-certified MBEs. 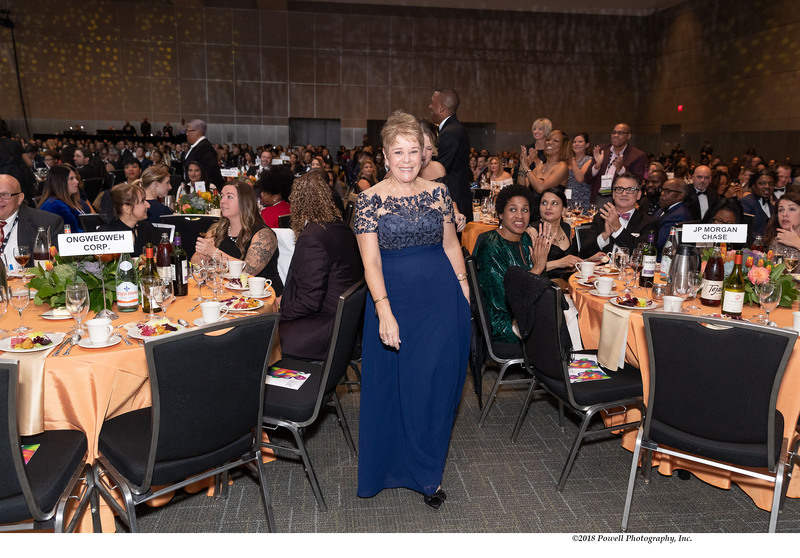 Wells Fargo & Company (NYSE: WFC) is a diversified, community-based financial services company with $1.9 trillion in assets. Wells Fargo’s vision is to satisfy our customers’ financial needs and help them succeed financially. 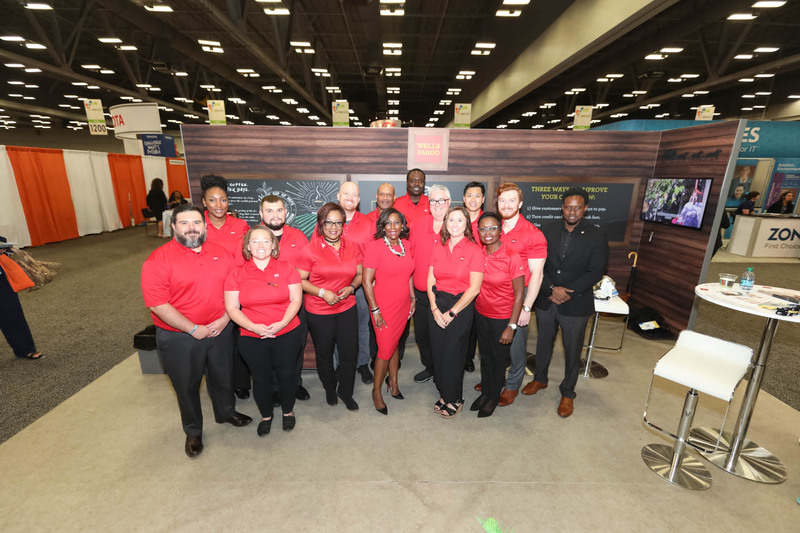 Founded in 1852 and headquartered in San Francisco, Wells Fargo provides banking, investment and mortgage products and services, as well as consumer and commercial finance, through 7,800 locations, 13,000 ATMs, the internet (wellsfargo.com) and mobile banking, and has offices in 37 countries and territories to support customers who conduct business in the global economy. 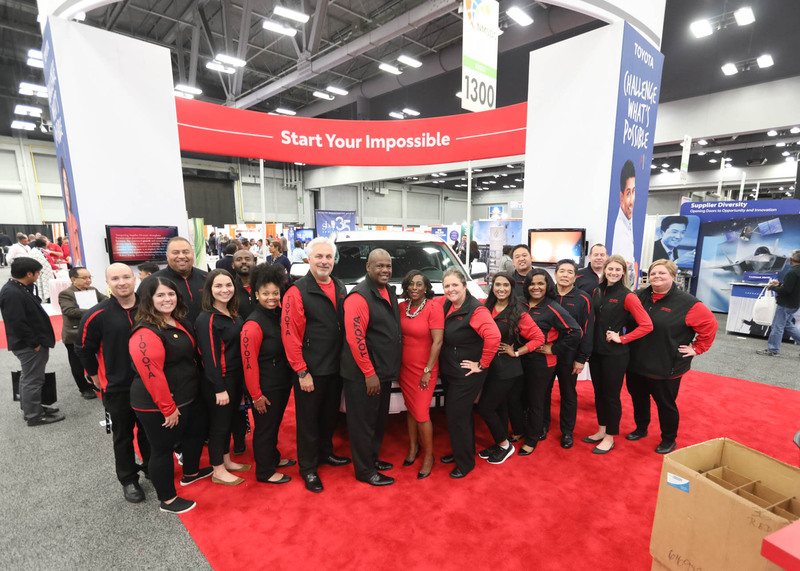 With approximately 262,000 team members, Wells Fargo serves one in three households in the United States. 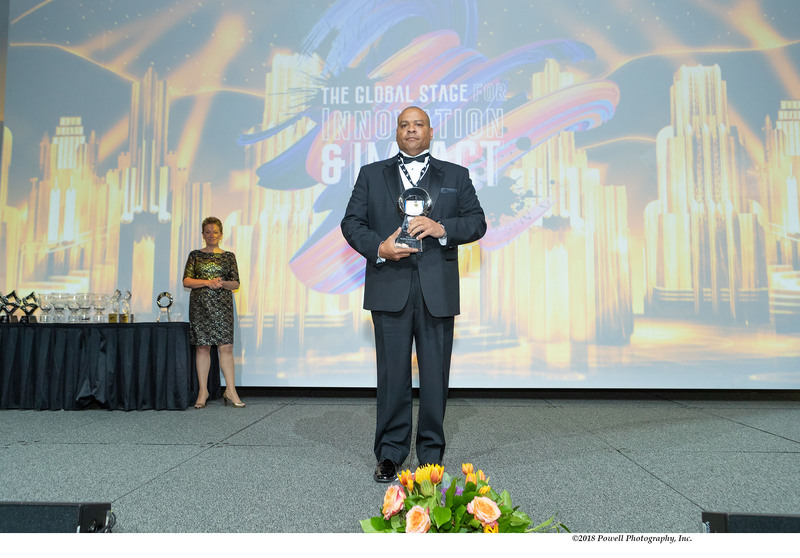 Wells Fargo & Company was ranked No. 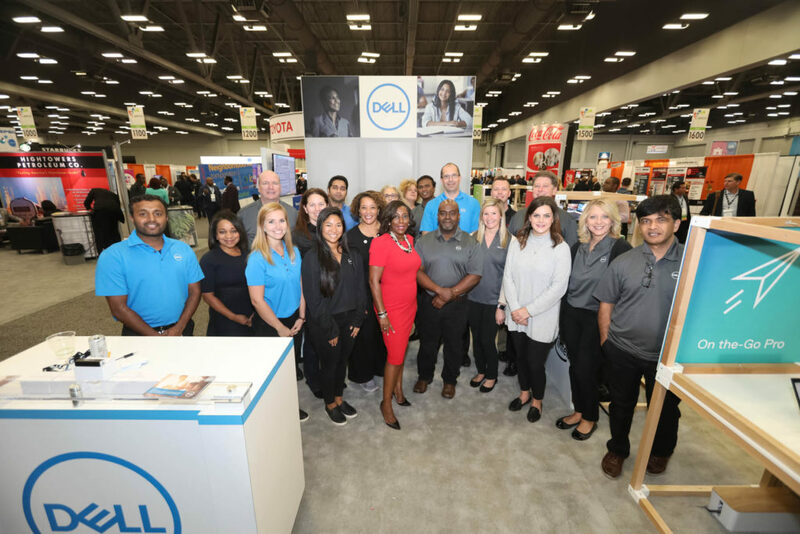 26 on Fortune’s 2018 rankings of America’s largest corporations. News, insights and perspectives from Wells Fargo are also available at Wells Fargo Stories. 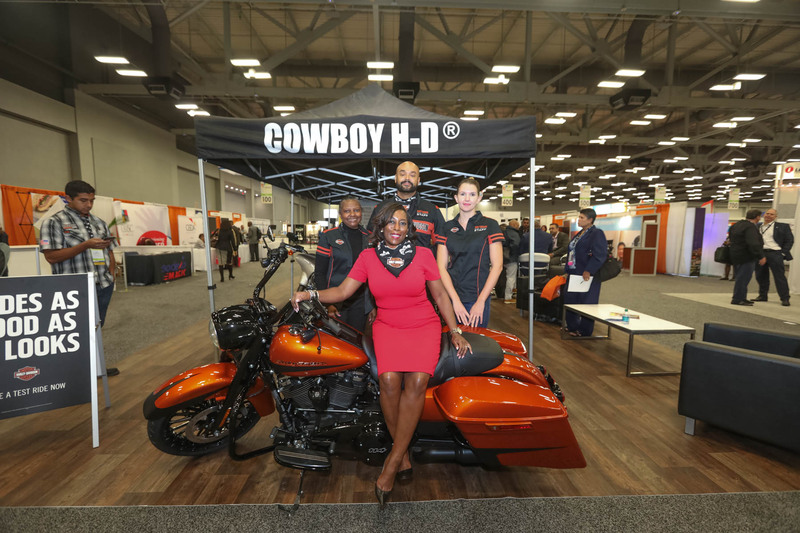 With a little time to rest, recharge and take stock, I am looking back with real gratitude and great pride in the success of our 2018 Conference and Business Opportunity Exchange in Austin October 14-17. 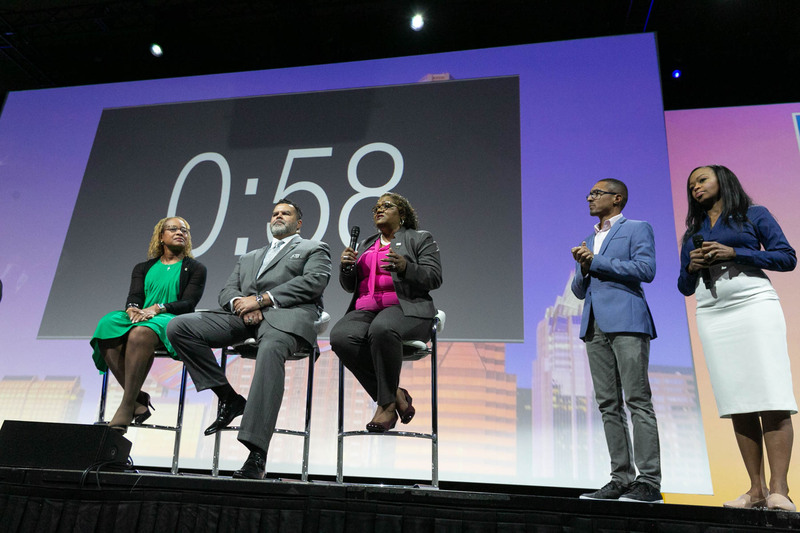 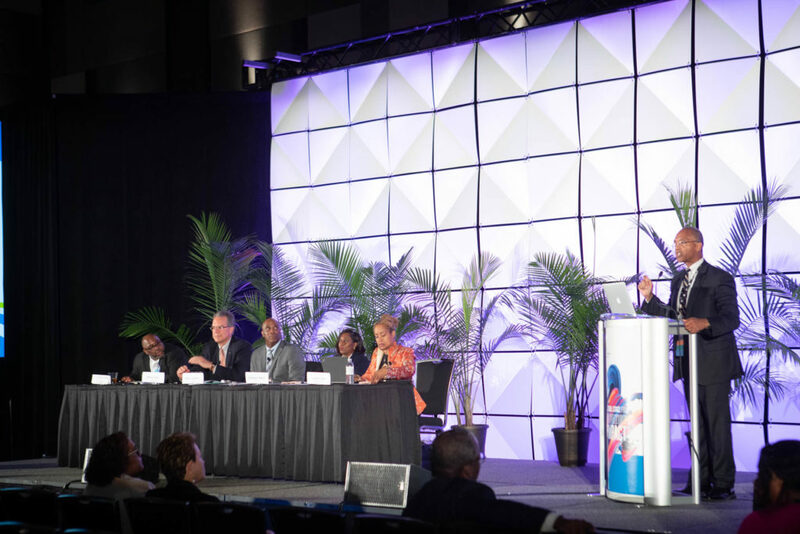 When I stepped into the leadership of NMSDC in August, the Conference loomed on my calendar like the ultimate challenge. 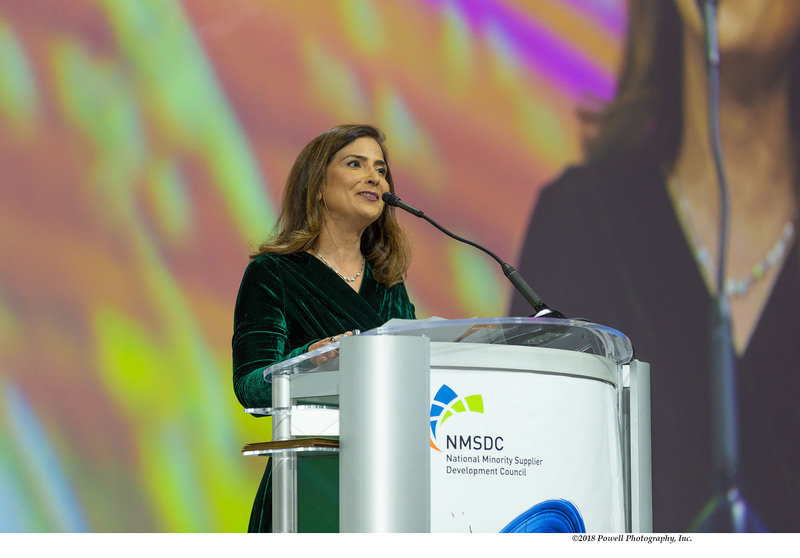 Still getting to know the people, the network and the scope of my new job, with only a few weeks to prepare, I was determined to be ready for my first Conference as President and CEO of NMSDC. 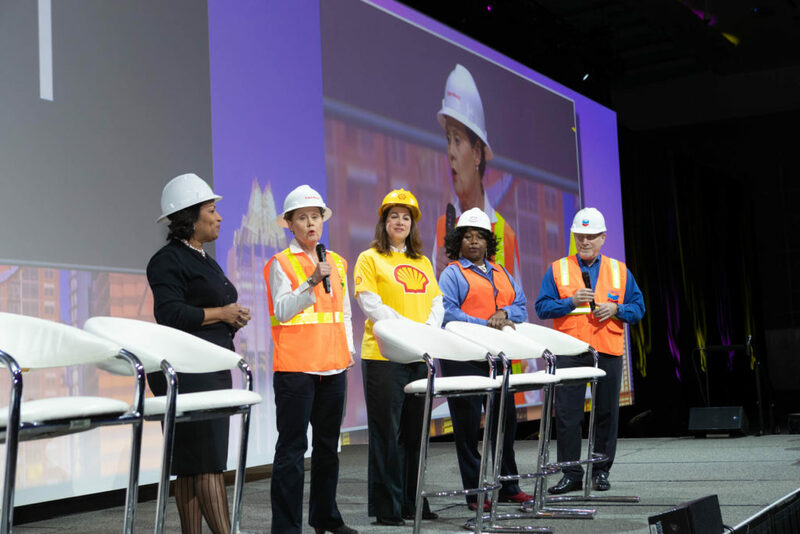 And I wanted all of us to make this year’s Conference a great success. 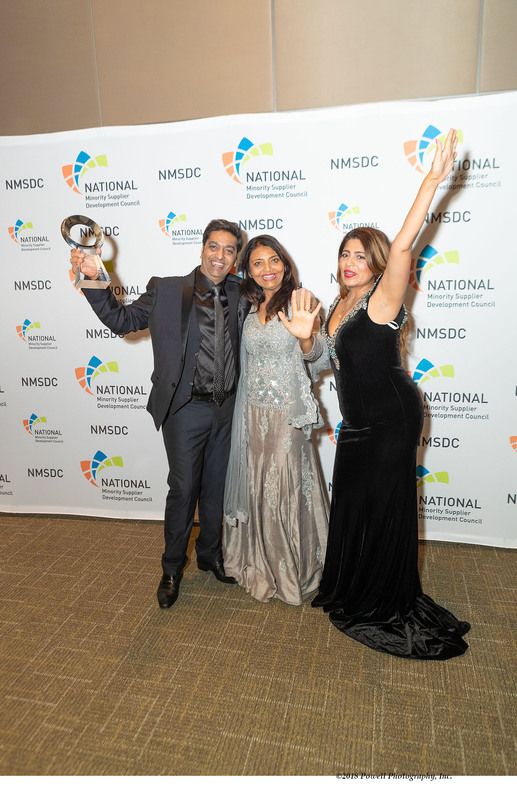 I think we did it! 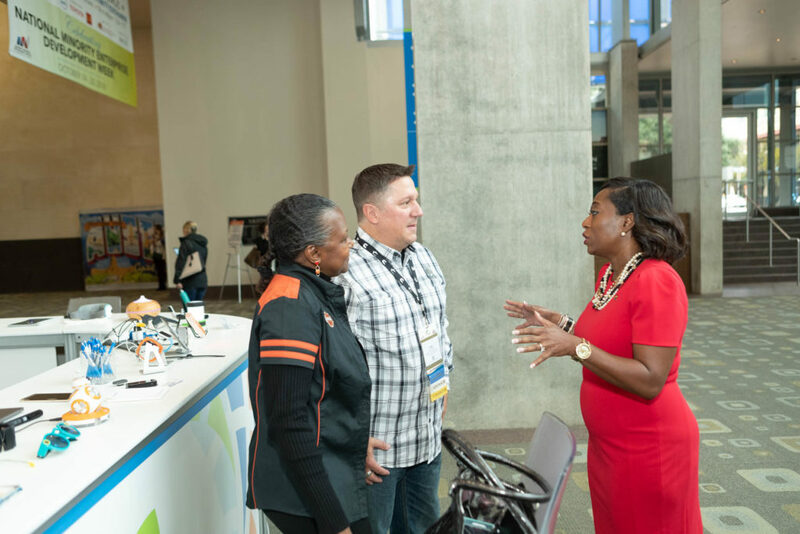 I greeted, shook hands with and met as many people and groups as I could. 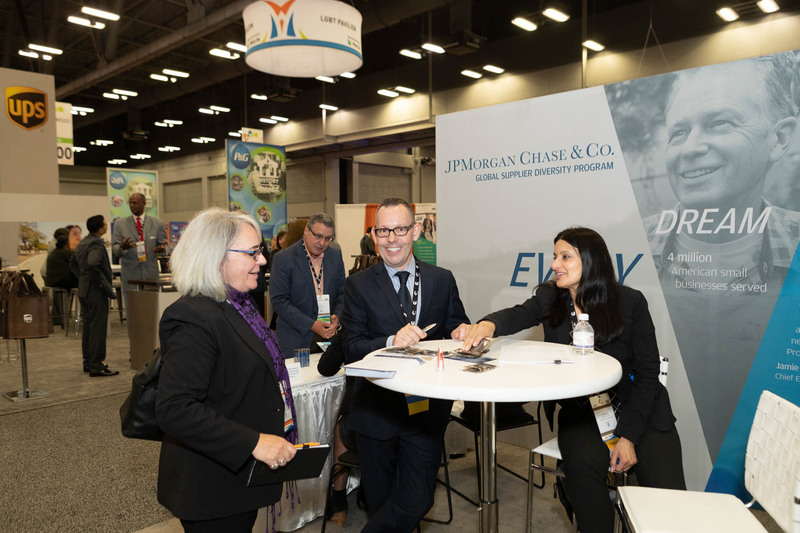 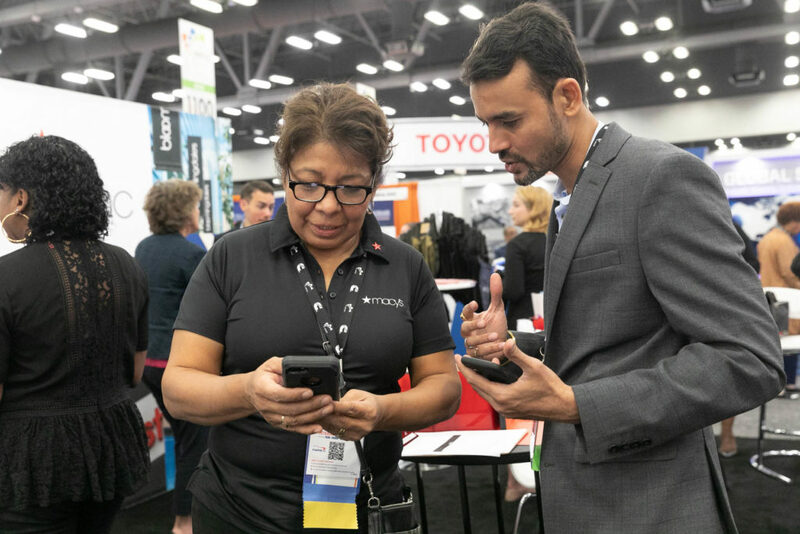 Moving around the Austin Convention Center every day, I was impressed again and again by the energy, the commitment and the warmth of all of our members and stakeholders. 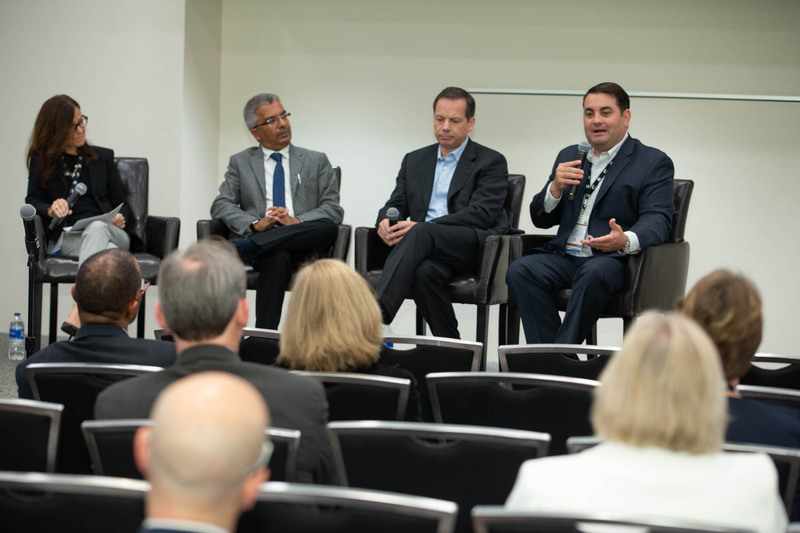 What a thrill to have Austin Mayor Steve Marcus and Texas Secretary of State Rolando Pablos welcome everyone to Austin! 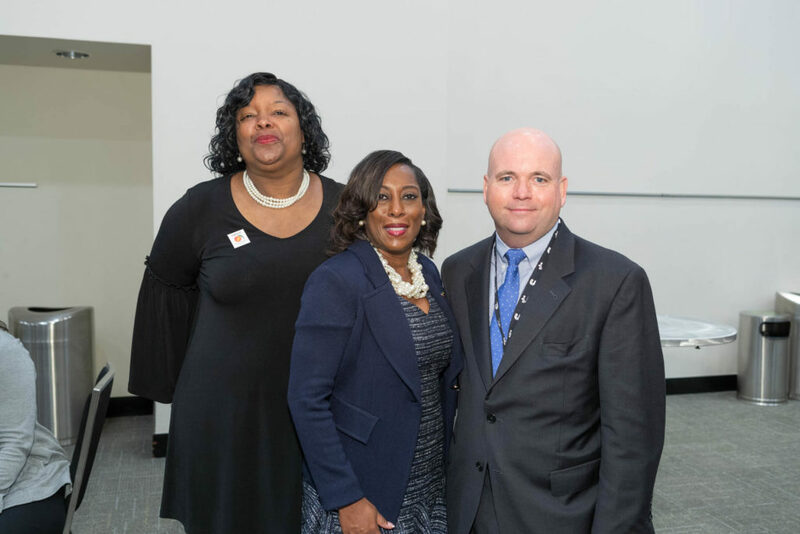 Once again, a big thanks to our Conference Co-Chairs. 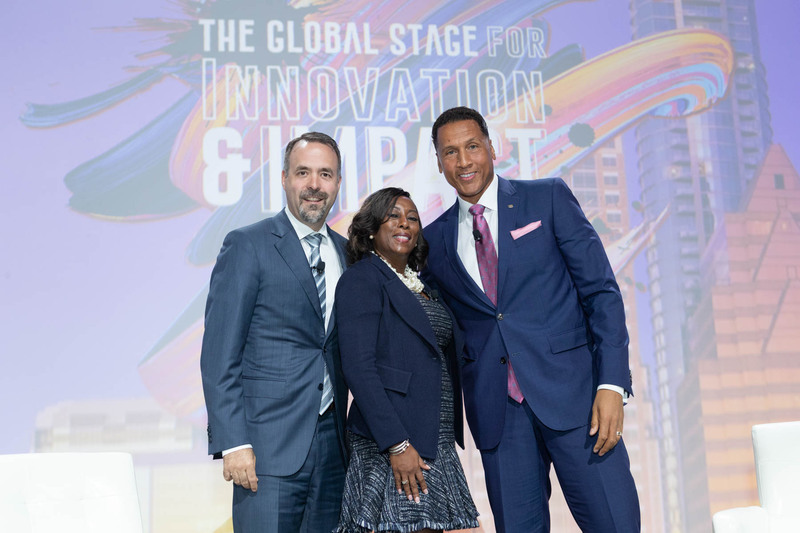 From the corporate membership, we welcomed Dell, Toyota and Wells Fargo as Co-Chairs; from our MBEs, we welcomed Ongweoweh; and, for the first time, a Corporate Plus Co-Chair – Acro Service Corporation. 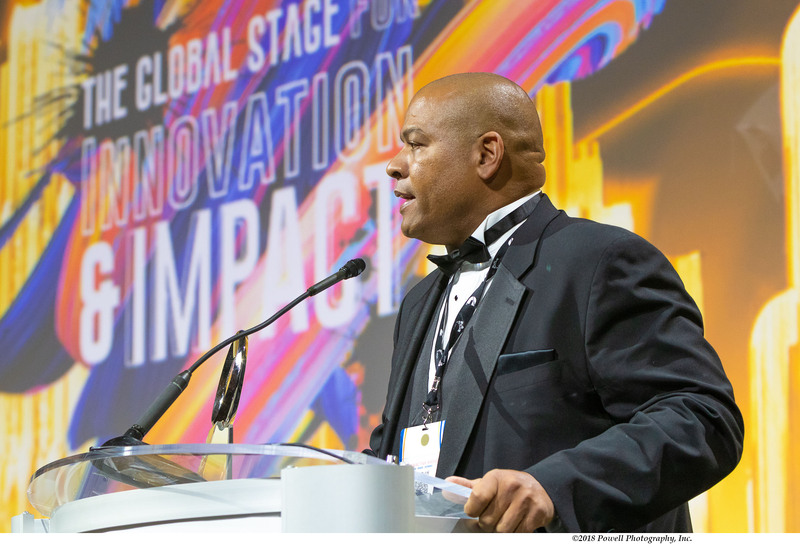 This year, as well, we had a very special Platinum Sponsor – Vista Equity Partners, one of the great success stories in American business. 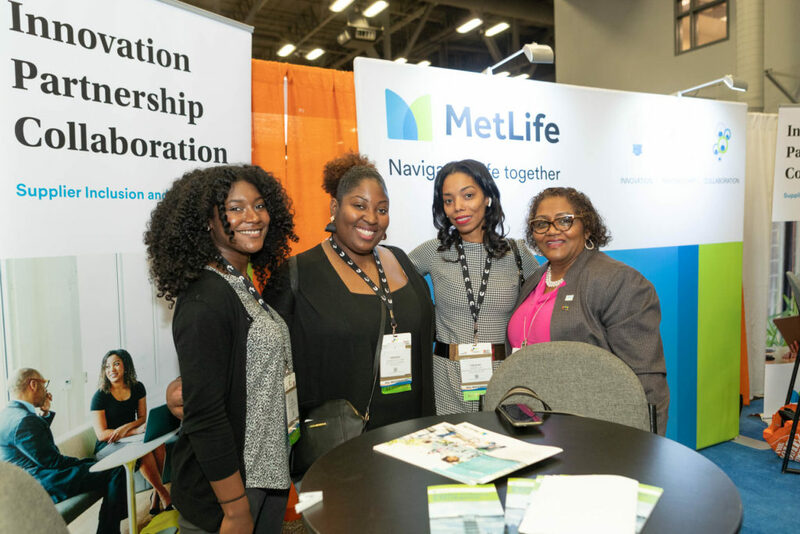 Throughout the Conference, as it has been throughout the year, MetLife was a generous and vital partner with NMSDC as well. 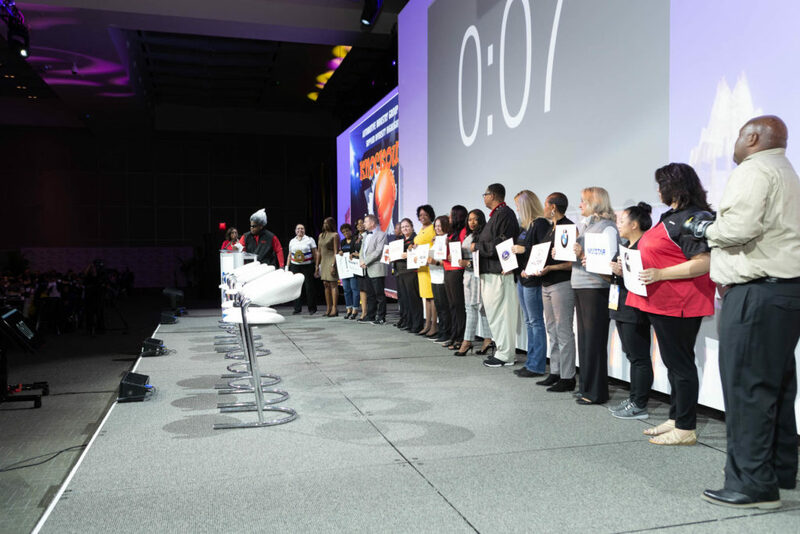 I’m especially happy that I could kick off the Conference with a high-energy entrance to the Monday Breakfast – marching in to the tune of Bruno Mars’ “24K Magic”! 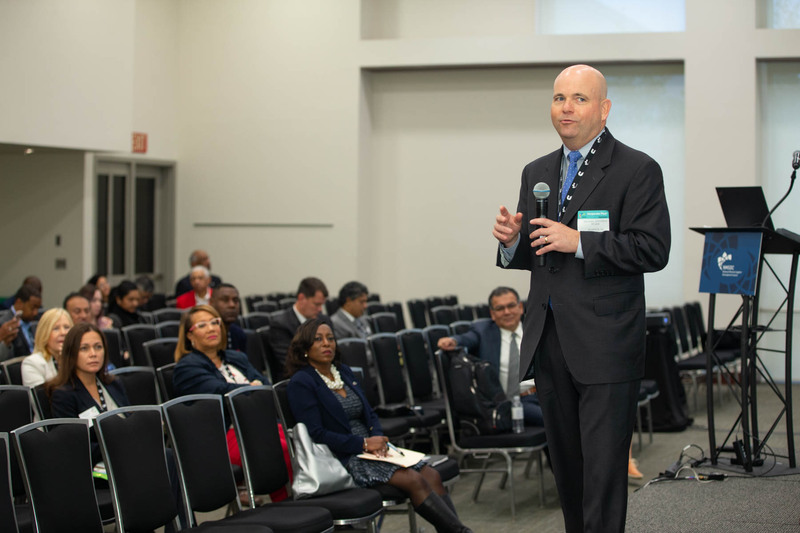 I appreciate, more than I can say, the great welcome I got from everyone. 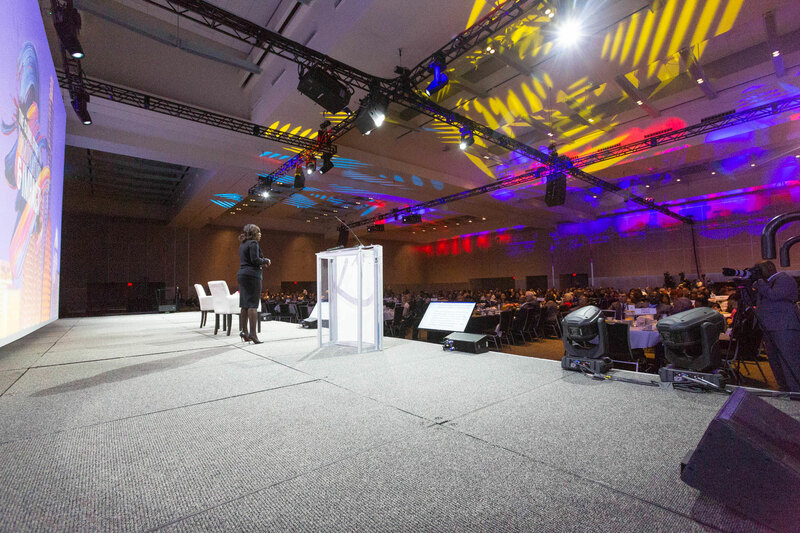 This Breakfast set the tone for all of our Conference events – fun and fascinating. 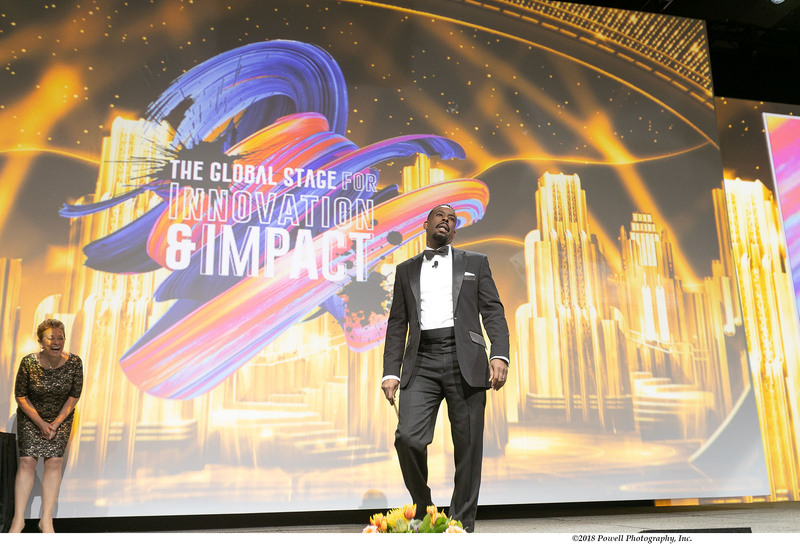 What a thrill to have my old friend, Dallas Cowboys legend Emmitt Smith, as a guest. 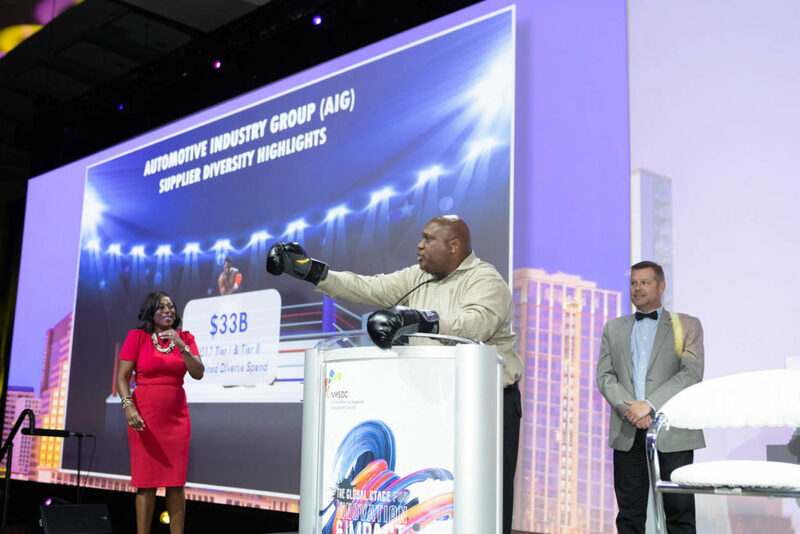 He was in the spotlight for a “Champion’s Huddle,” sponsored by Major League Baseball and introduced by MLB’s Corey Smith. 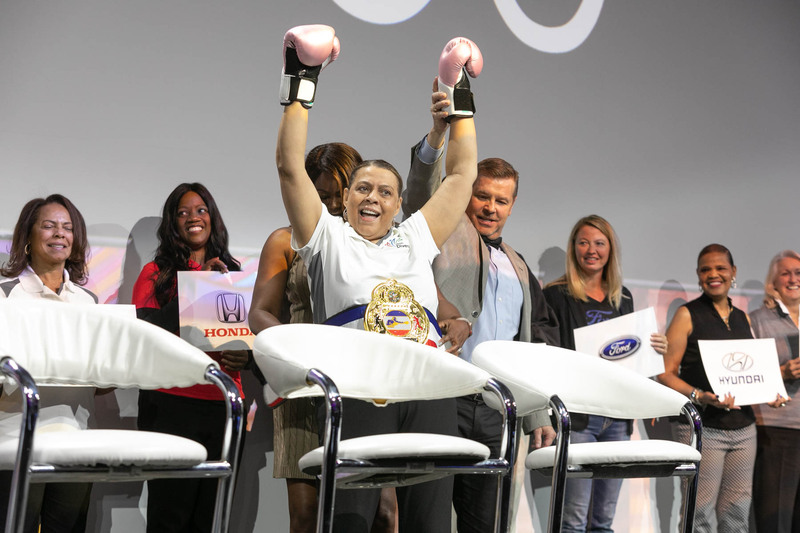 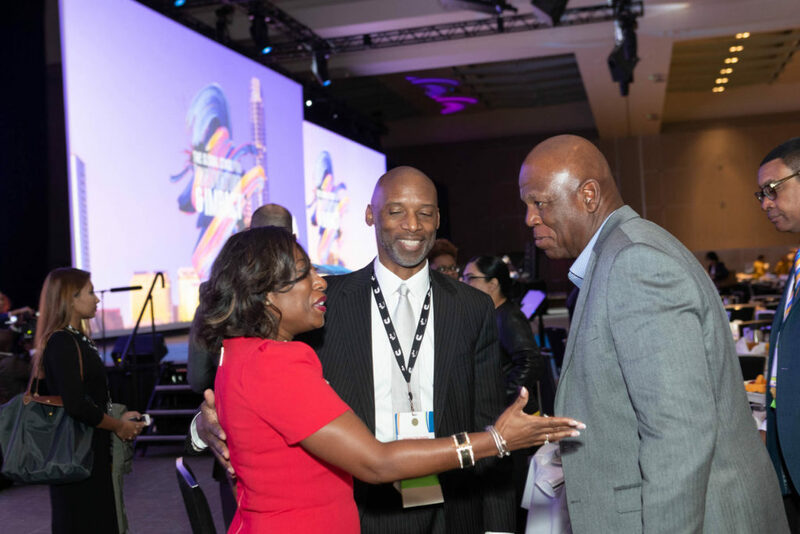 Leading the lively conversation was another friend, Ying McGuire, Vice President of International Operations and Business Development, Technology Integration Group, who discussed with Emmitt his transformation from sports hero to successful businessman. At the Monday Luncheon, I was honored to accept, from Wells Fargo, a check to NMSDC for $100,000, to seed our CEO Academies in the year to come. 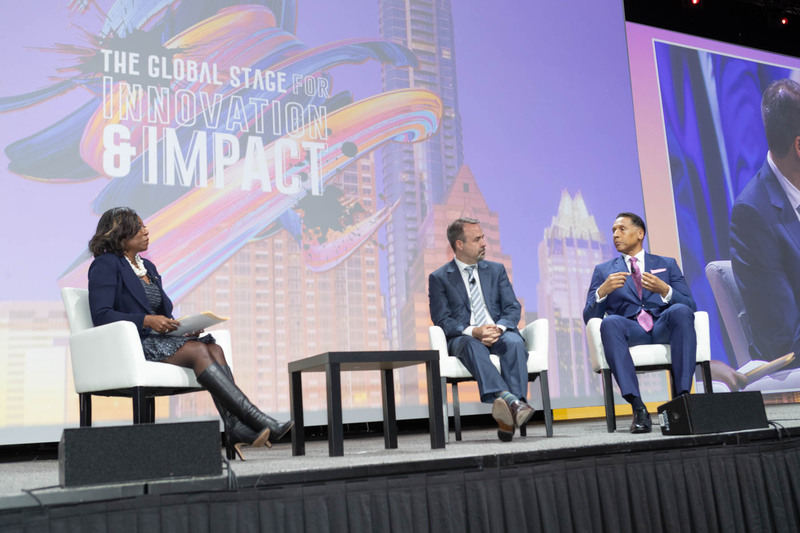 The Luncheon program also included a great fireside chat about access to capital, with three guests who are major players in providing capital – Fred Royall of Royall Capital, Richard Powell from AP Capital, and Winston Smith of BCF Capital. 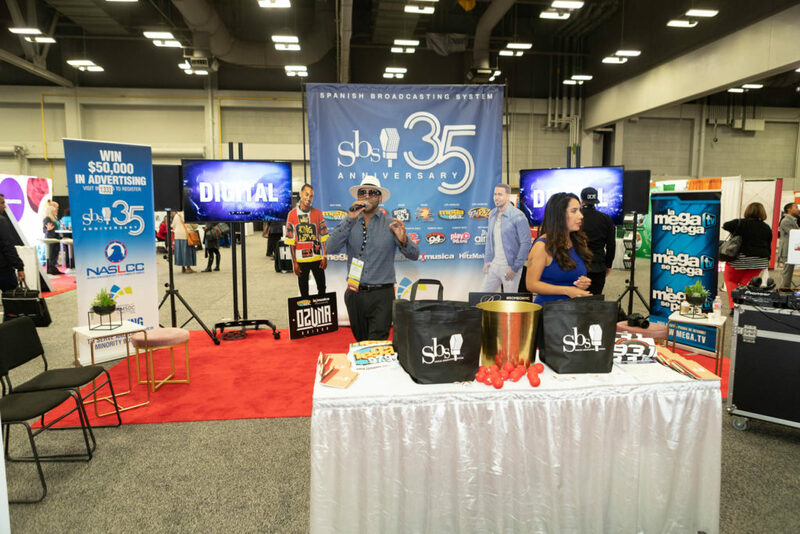 And although the weather failed to cooperate fully with our plans for the Lights … Camera … Austin! 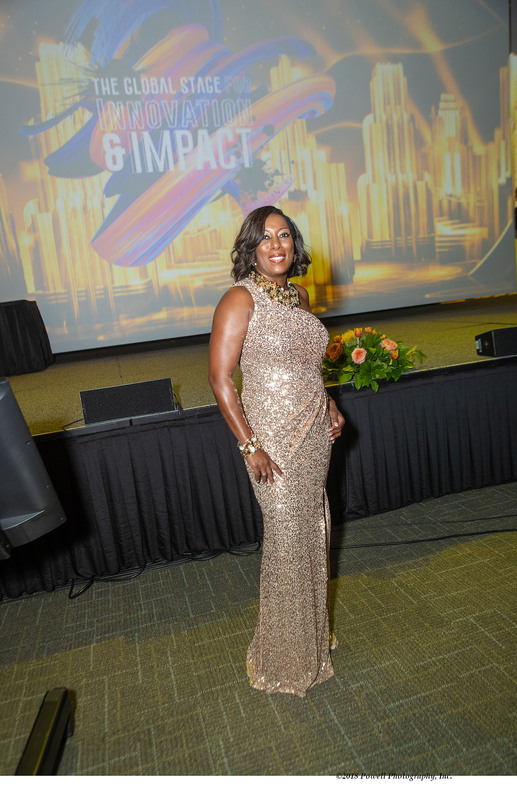 Reception at Star Hill Ranch, we rescued the evening and celebrated anyway. Tuesday brought the Business Opportunity Exchange, for the first time on the central day at the Conference. 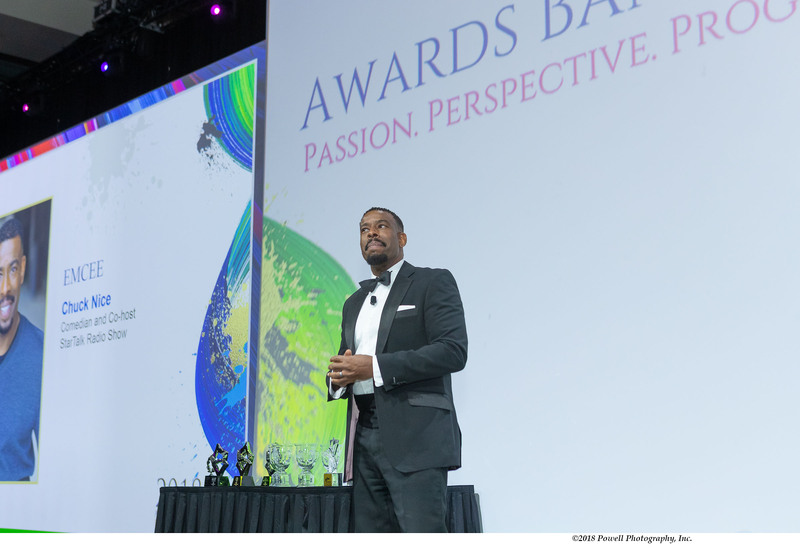 The Tuesday Power Breakfast featured this year’s MBDA award winners and a rousing speech from MBDA National Director Henry Childs II. I was thrilled to host the energizing Industry Group Presentations that concluded the Power Breakfast – a great way to send everyone into the BOE with clear objectives and fresh inspiration. 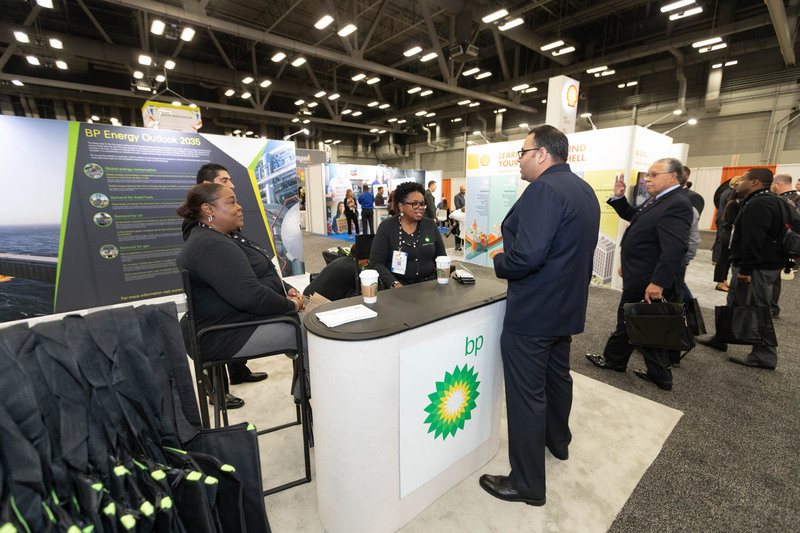 Seven of our Industry Groups participated this year – Financial Industry; Advertising/Entertainment/Media/ Sports; Professional Services; Utilities; Petrochemical and Energy; Technology Industry Group; and Automotive. 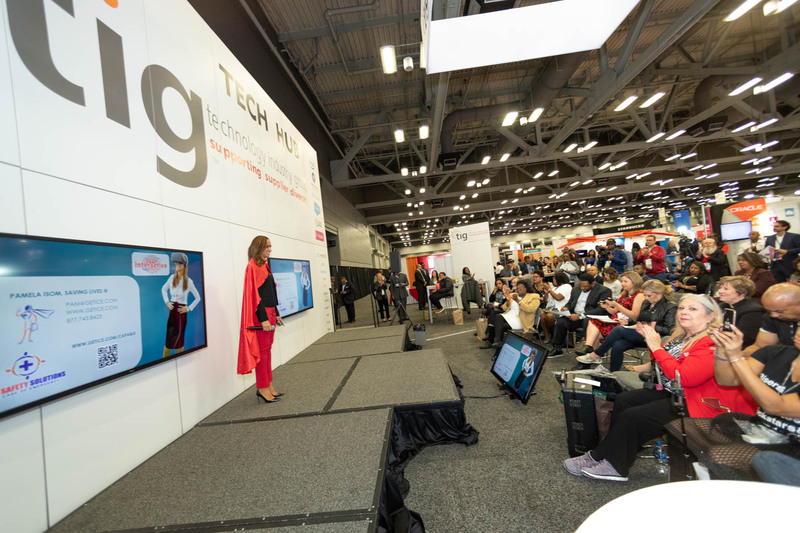 Next year, I hope to see all 12 Industry Groups making their pitches! I’m really pleased about NMSDC’s renewed commitment to our Corporate Plus members, which was reflected in Wednesday’s Networking Breakfast and Luncheon. Five Corporate Plus members – Chemico, Heritage Vision Plans, Hightowers Petroleum, Logistic Solutions and Pyramid Consulting – sponsored the Luncheon. 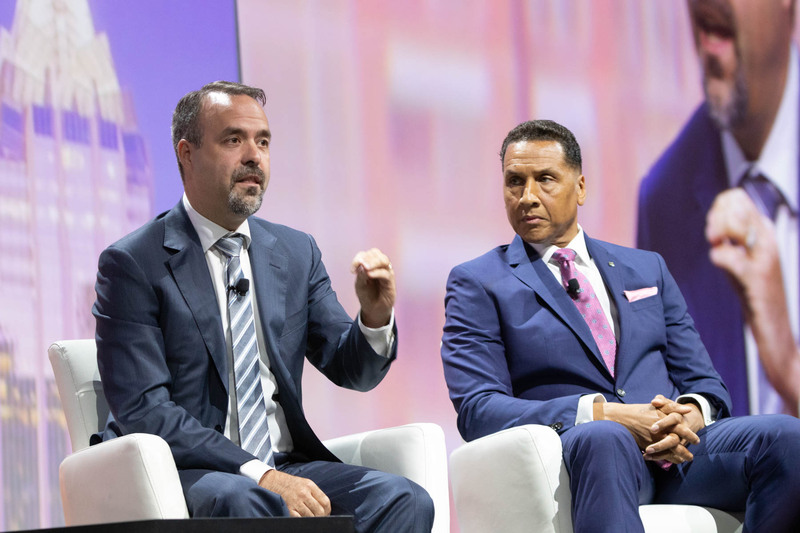 It was my pleasure to moderate a fascinating discussion about the journey to the Fortune 500 with José Mas of MasTec, Inc., and Lance Hyde of EQT Corporation. 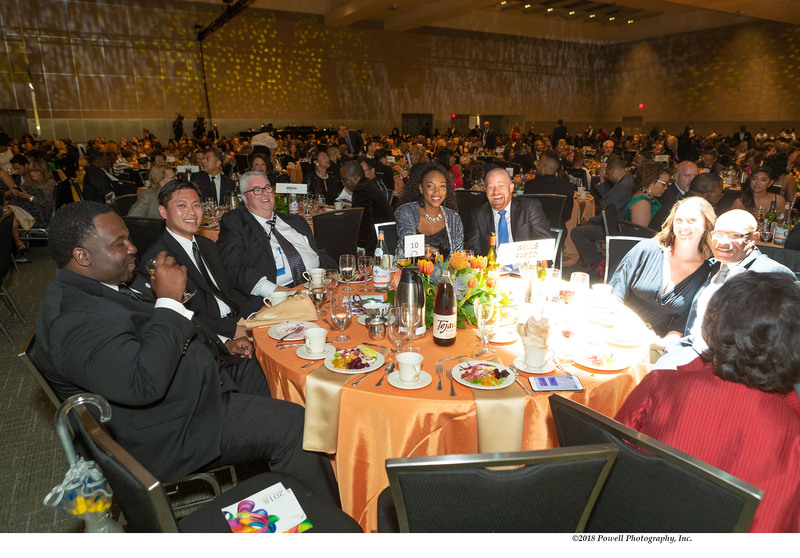 And, before we knew it, we were at the spectacular Awards Banquet Wednesday evening! 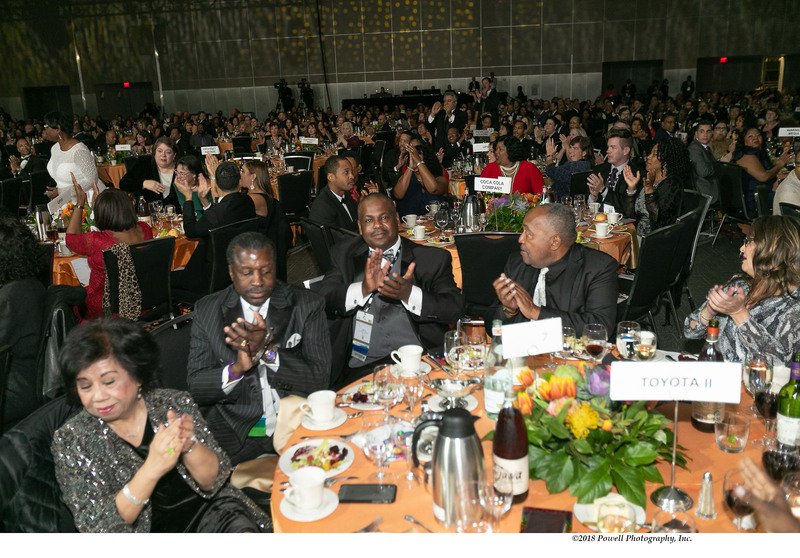 What a great evening that was and, for me, a gratifying one. 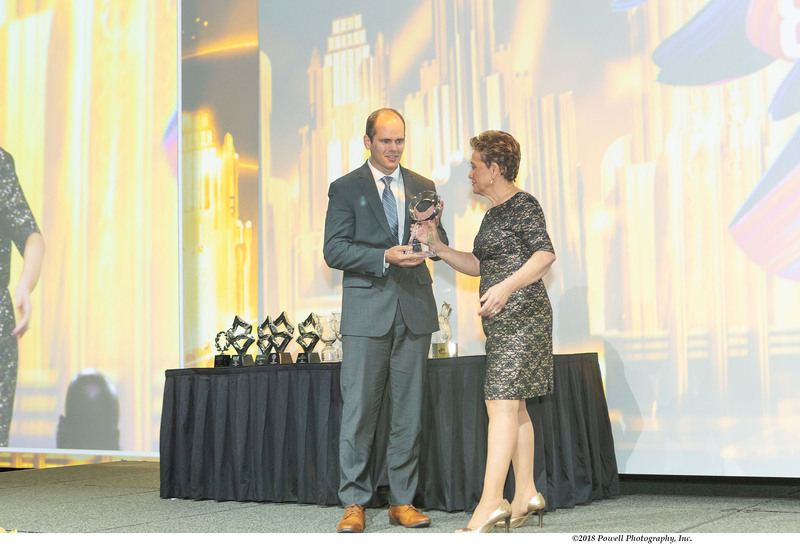 I’m proud of all the award winners for Council of the Year, Supplier of the Year and Corporation of the Year. 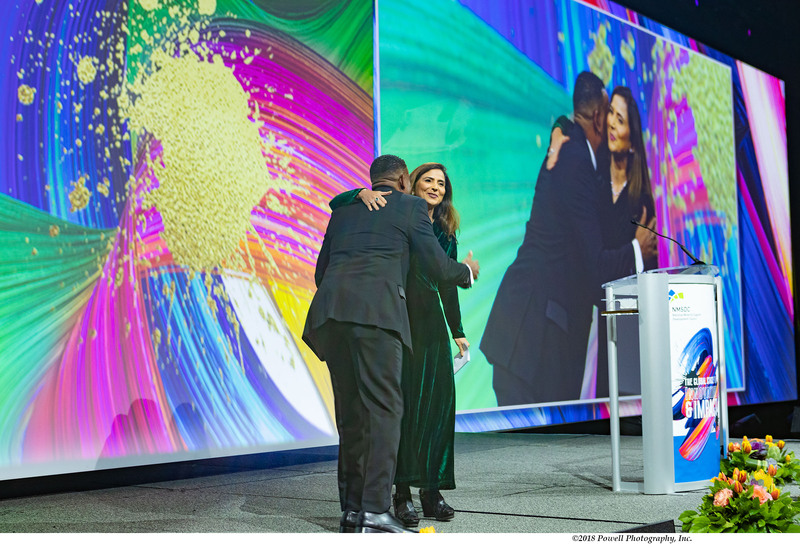 I was touched to see Casilda del Valle and Louis Green both receive the Harriet R. Michel Chairman’s Award for their extraordinary service, also when Michael Robinson was announced as winner of the Legacy Award. 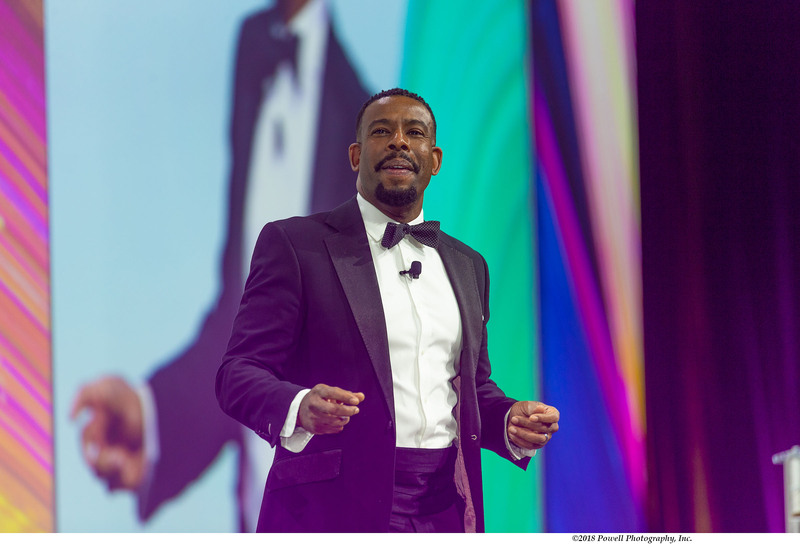 For me, frankly, the Banquet – was entertaining as it was energizing, thanks to emcee Chuck Nice – was the end of a marathon. I have to say that it felt like a victory, though. 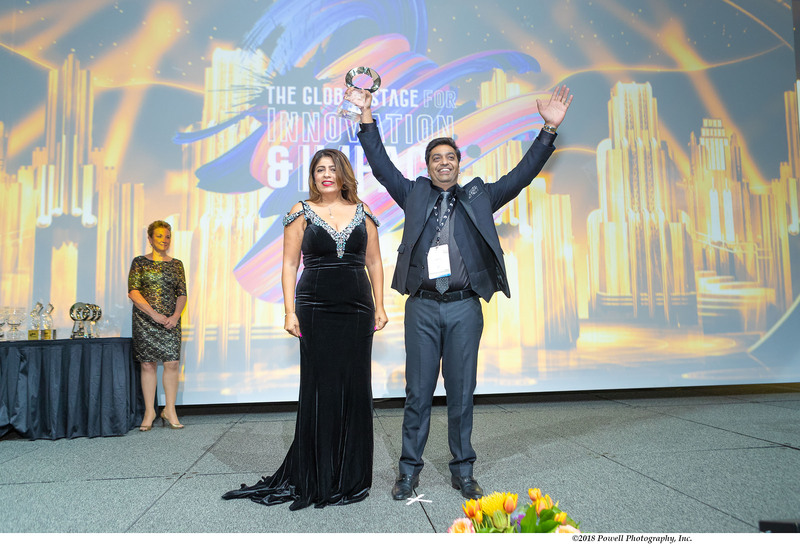 Not my victory, but ours. 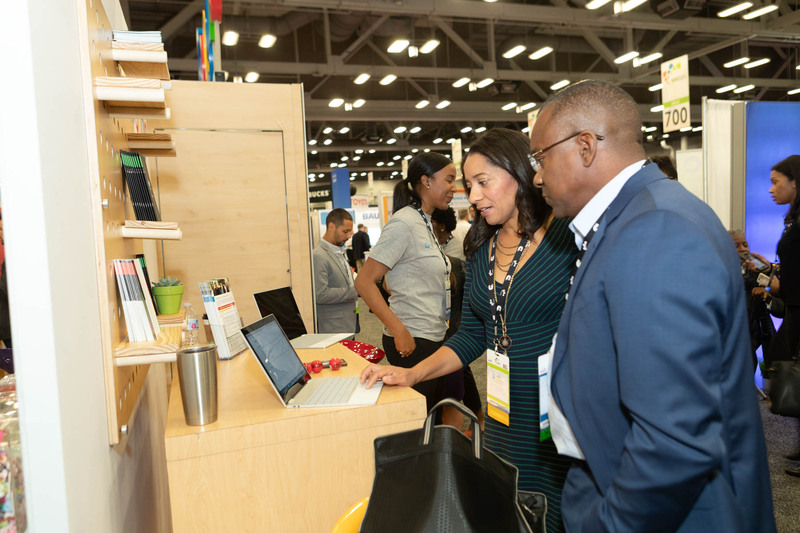 Everyone pulled together to make the Conference such a success, and I’m inspired by what I saw, heard, learned, felt and came to believe in Austin. 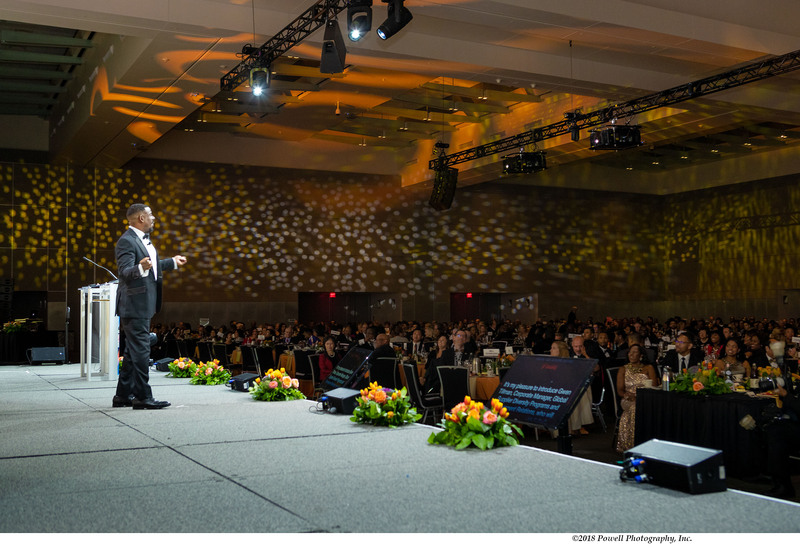 I was reminded that our best days are ahead of us, and I couldn’t be happier to be leading NMSDC into the future. 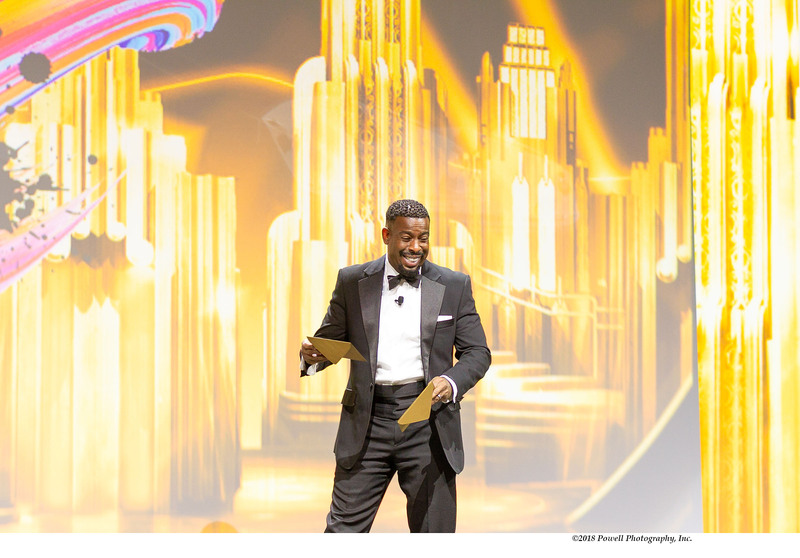 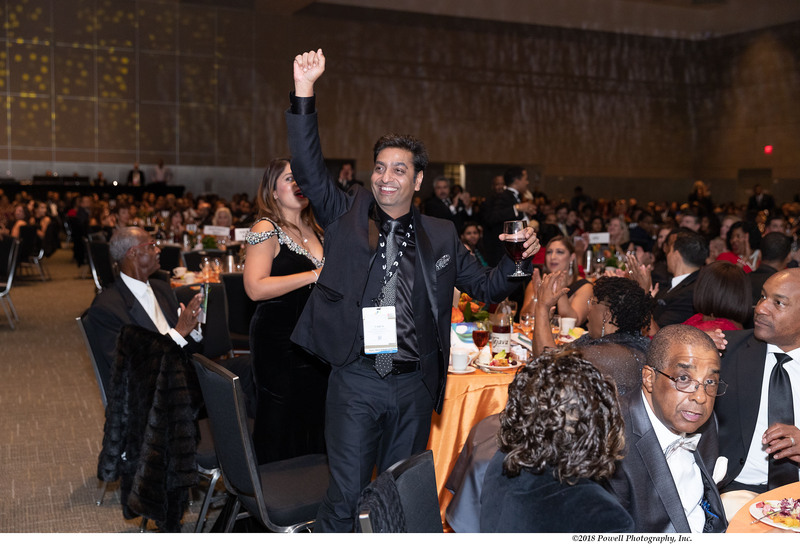 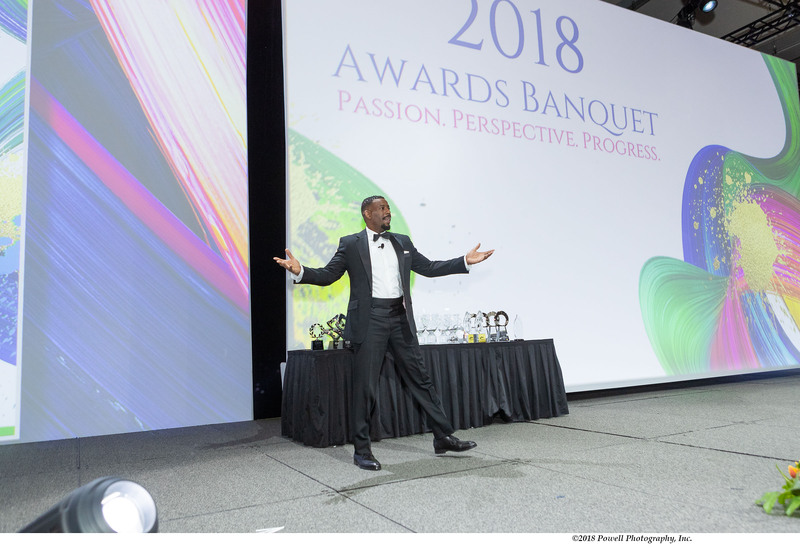 Speaking of the future – it’s not too early to turn your attention to the 2019 Leadership Awards Gala on May 16, 2019, at the New York Hilton Midtown. 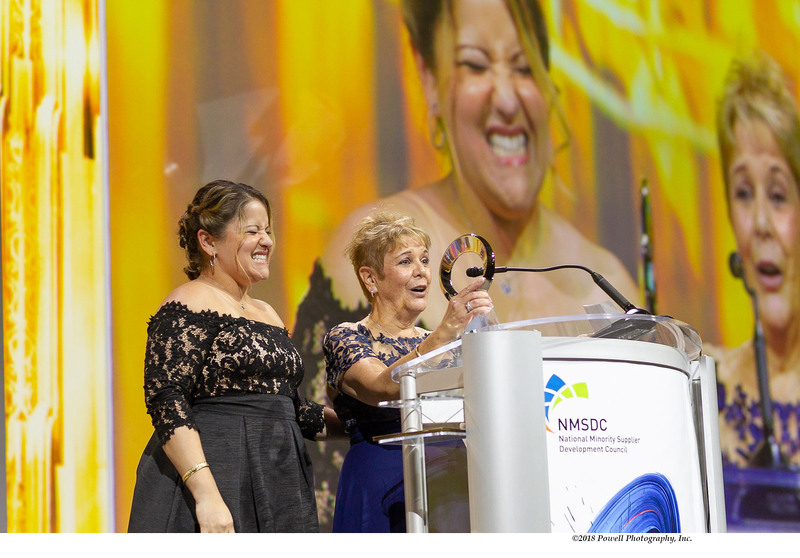 This is the most dazzling night of the year for NMSDC, the grand finale of Leadership Week in New York. Have you made your plans yet to be part of it? 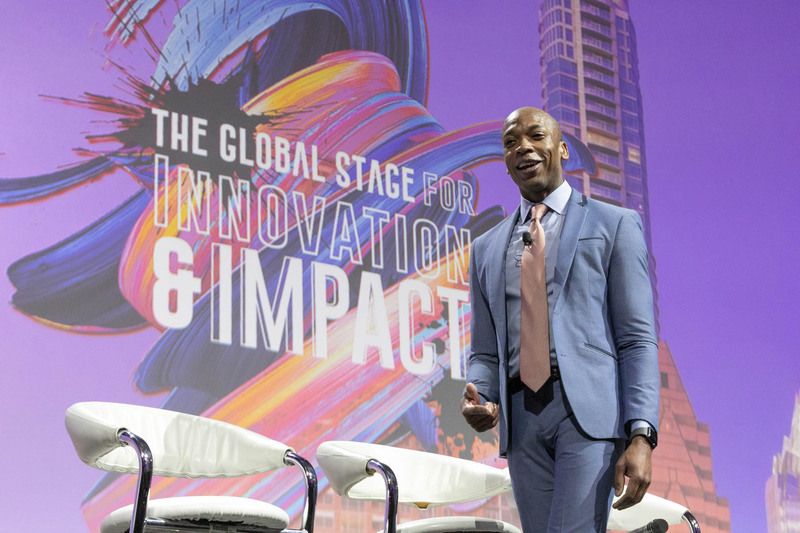 I’m looking forward to seeing you there! 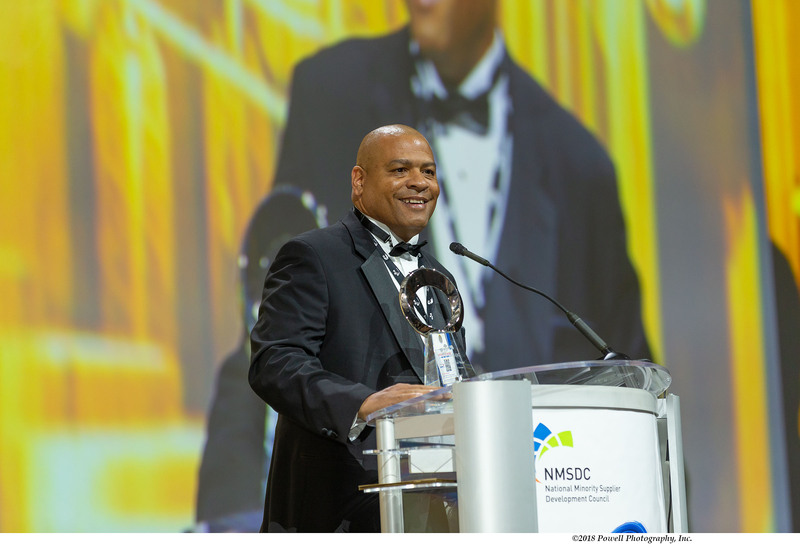 Austin, TX – On Wednesday evening, October 17, the National Minority Supplier Development Council (NMSDC.org) hosted a black-tie banquet to honor its corporate members, certified minority business enterprises (MBEs), and network leaders for exceptional accomplishments in promoting minority supplier development. 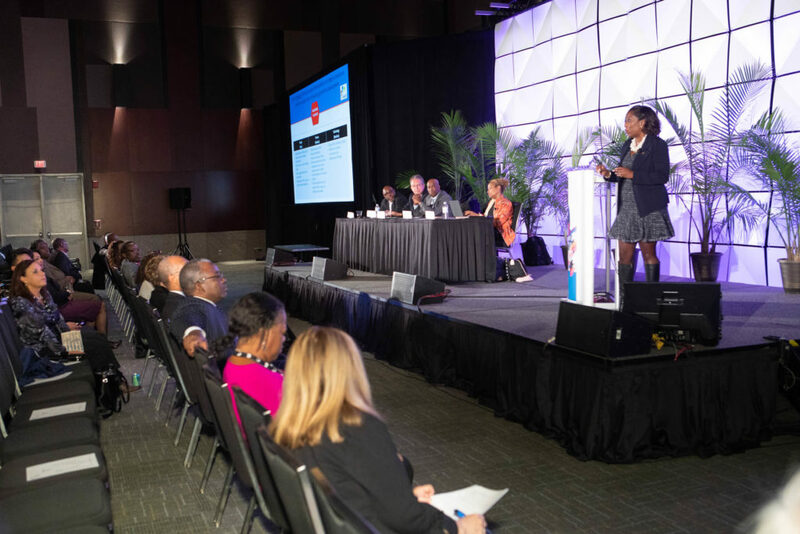 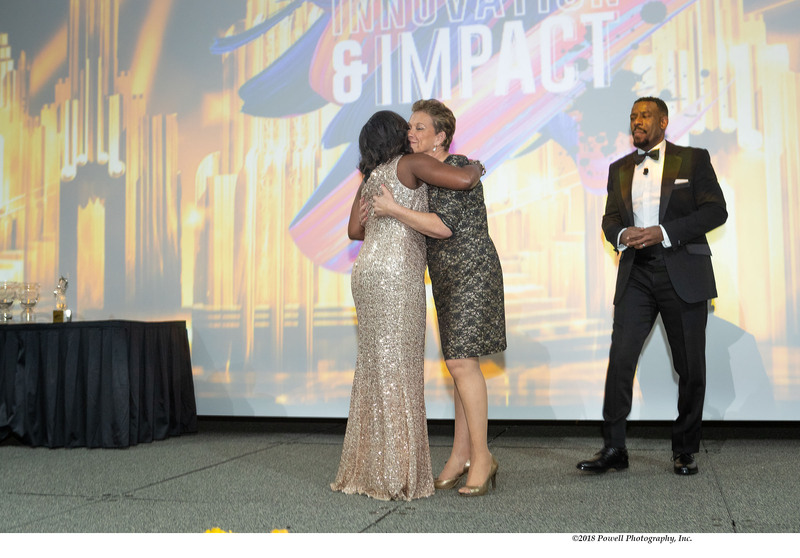 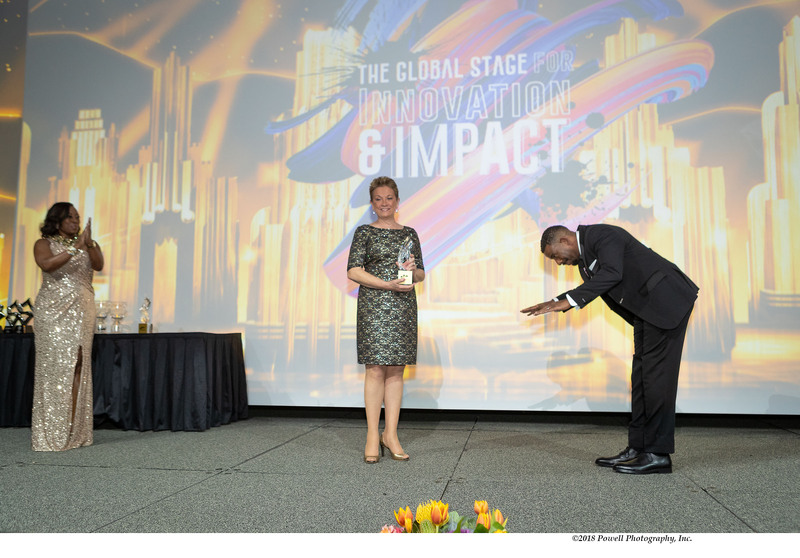 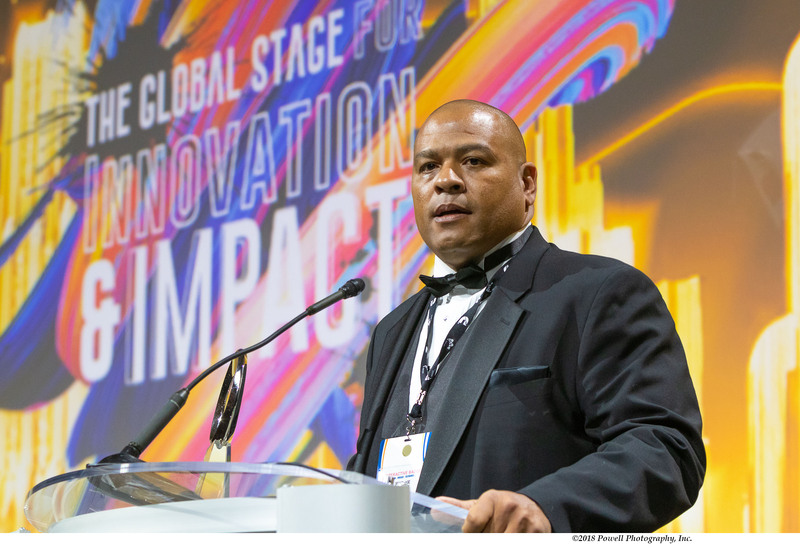 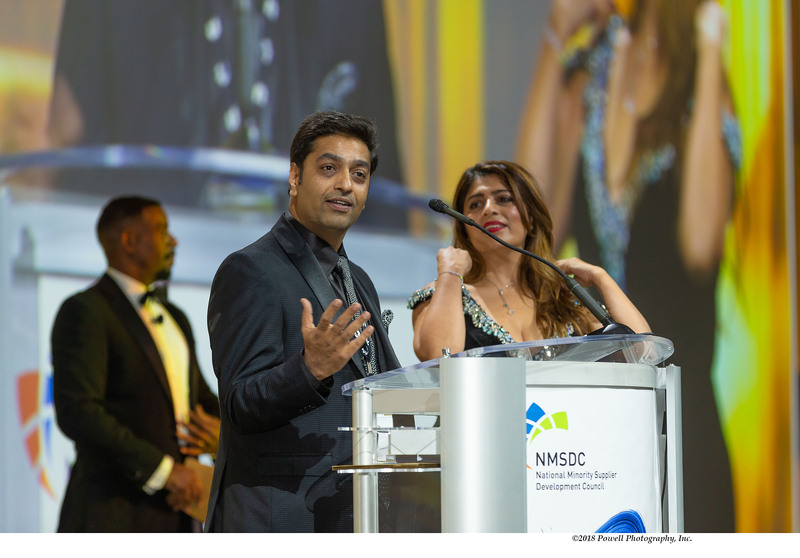 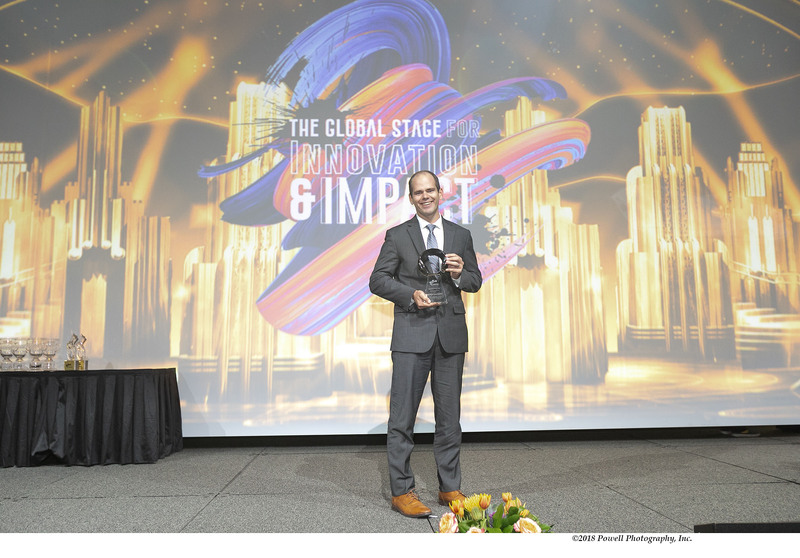 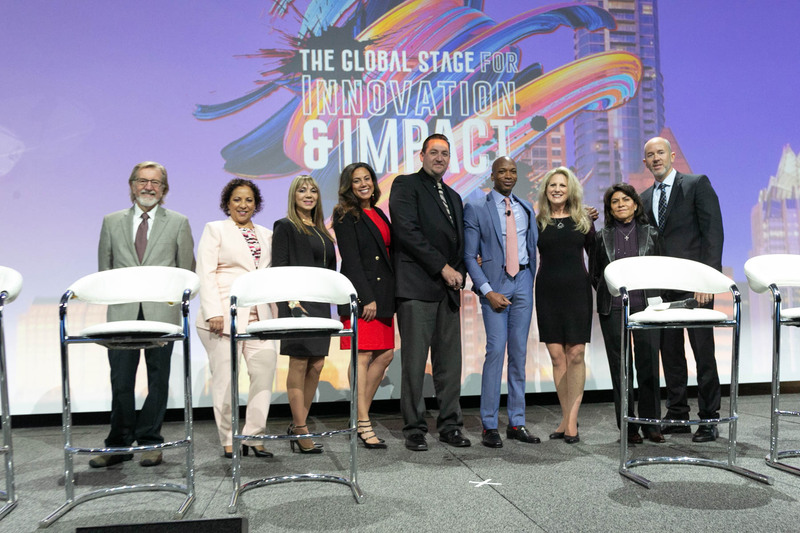 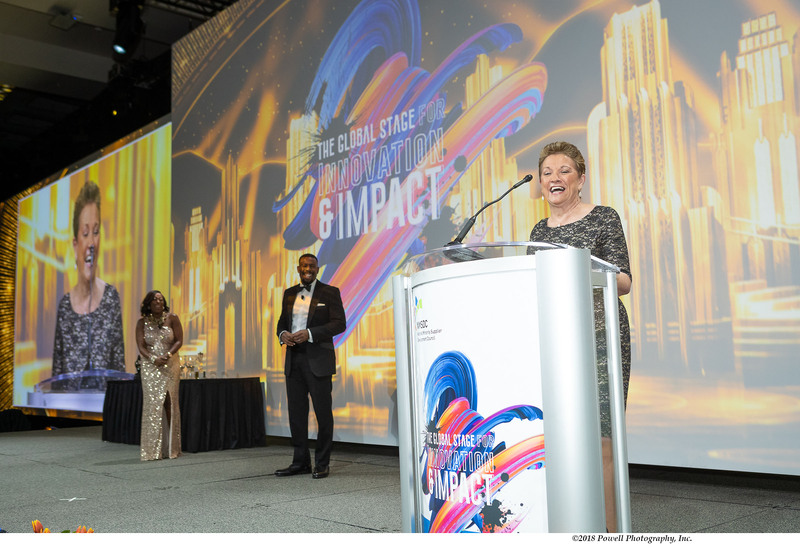 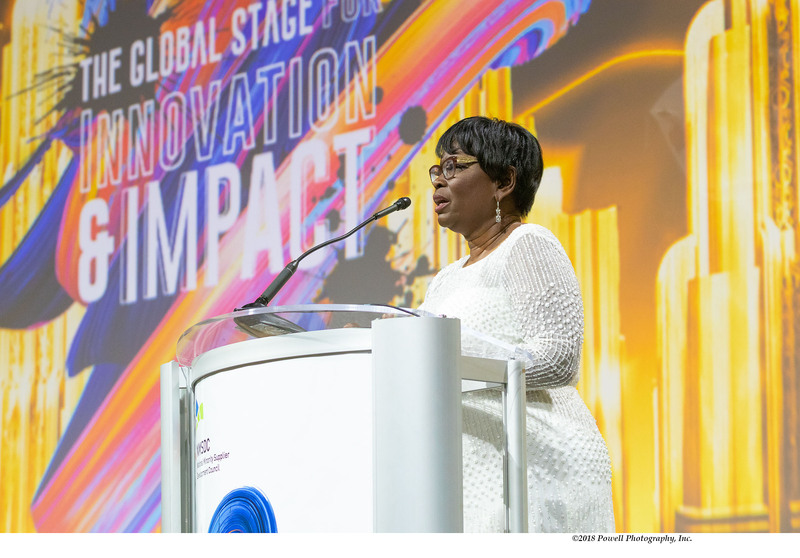 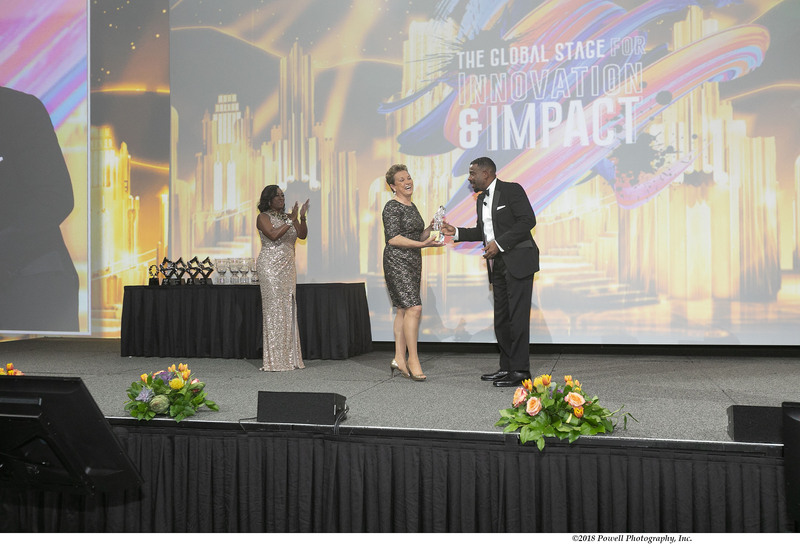 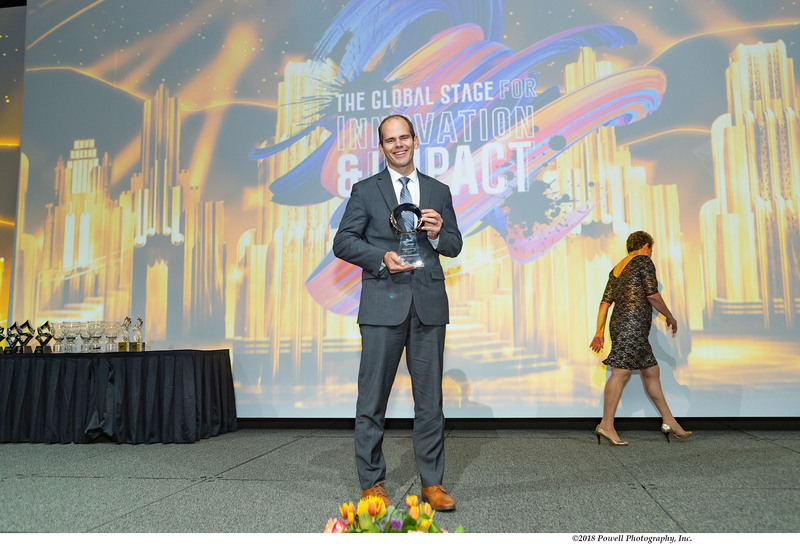 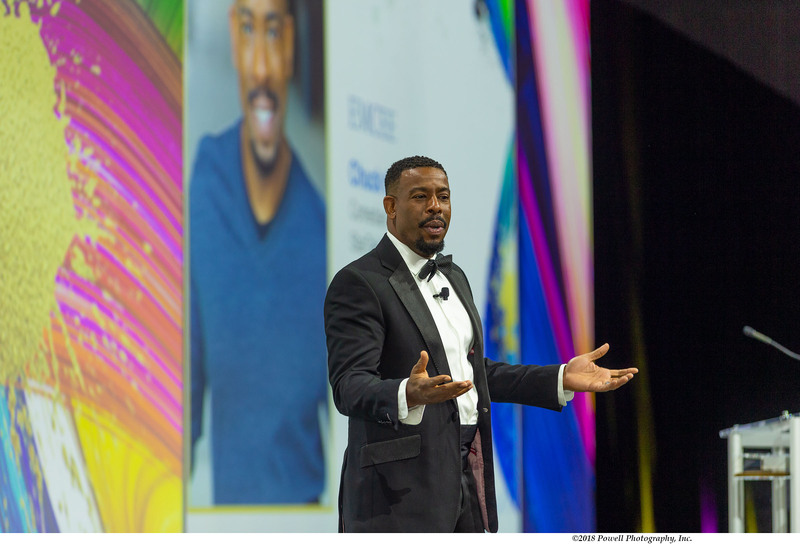 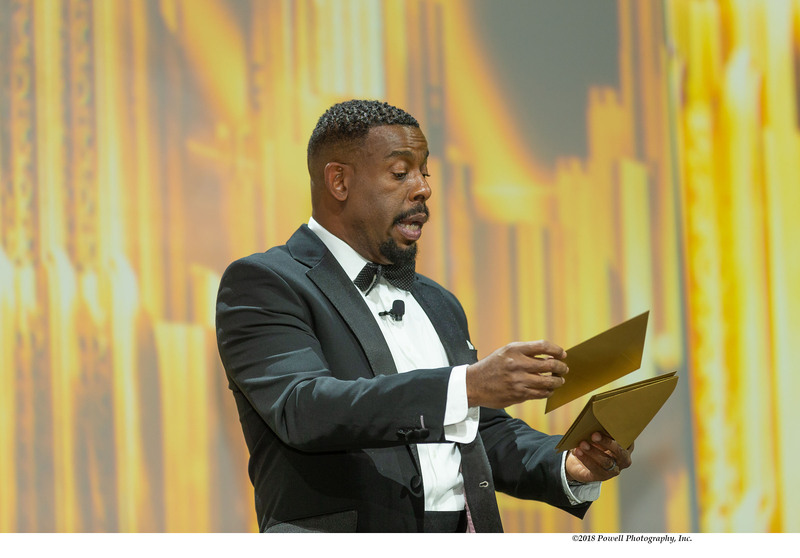 The Gala, sponsored by Northrop Grumman, marked the culmination of NMSDC’s annual Conference and Business Opportunity Exchange, held this year at the Austin Convention Center in Texas. 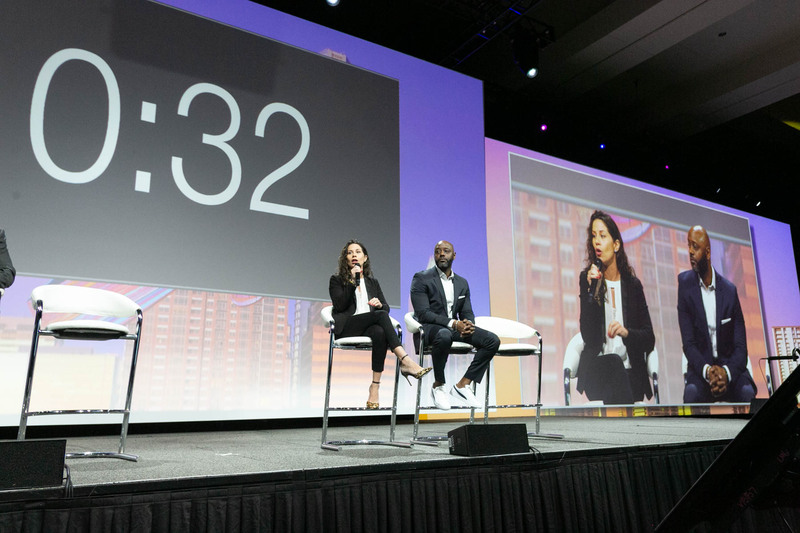 The Conference’s Corporate Co-Chairs were Dell, Toyota and Wells Fargo; the first-ever Corporate Plus® Co-Chair was ACRO Service Corporation; the MBE Co-Chair was Ongweoweh; and the Platinum Sponsor was Vista Equity Partners. 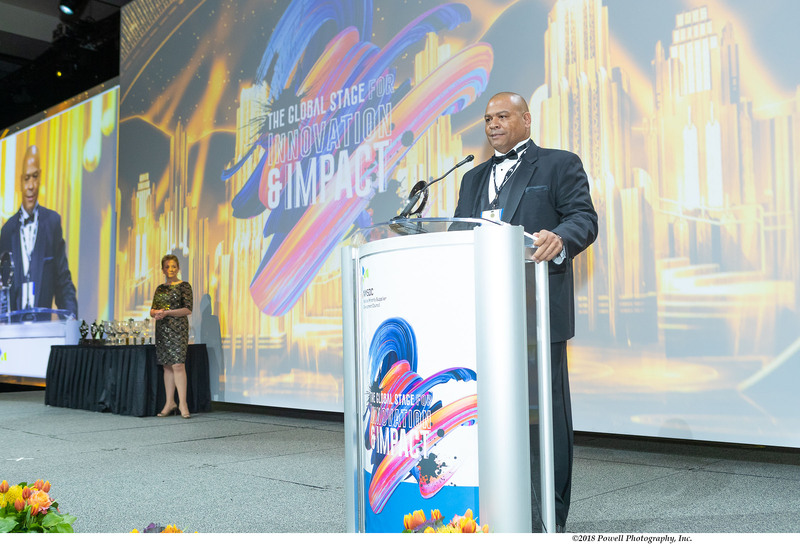 At the start of the Gala, the Georgia Minority Supplier Development Council, one of 23 regional councils of the NMSDC, was honored as Regional Council of the Year. 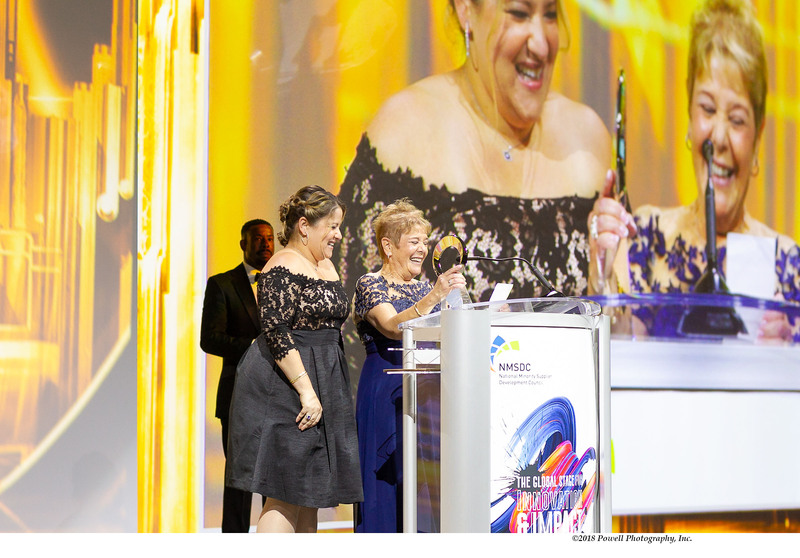 The Harriet R. Michel Chairman’s Awards, recognizing outstanding contributions to the work and progress of NMSDC in the past year, went to Casilda Del Valle, NMSDC’s Vice President for Finance and Administration, who has worked at NMSDC for 40 years; and to Louis Green, outgoing Interim President of NMSDC. 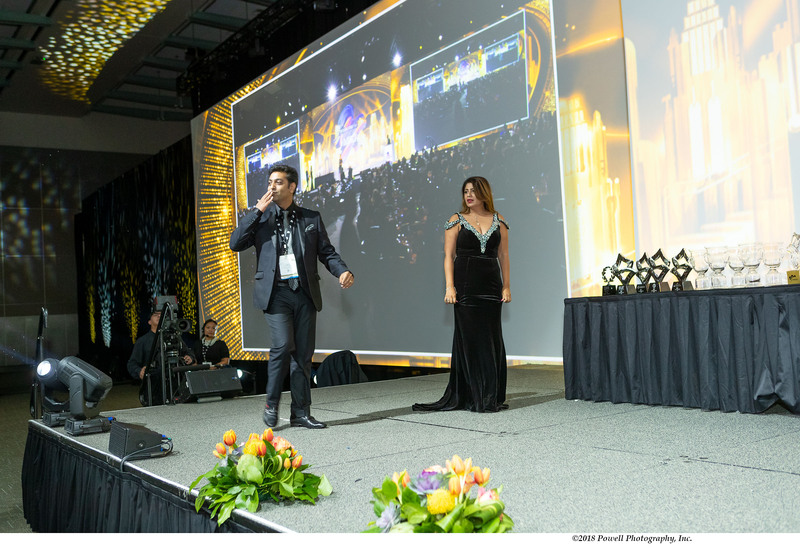 Supplier of the Year awards were presented in four classes. 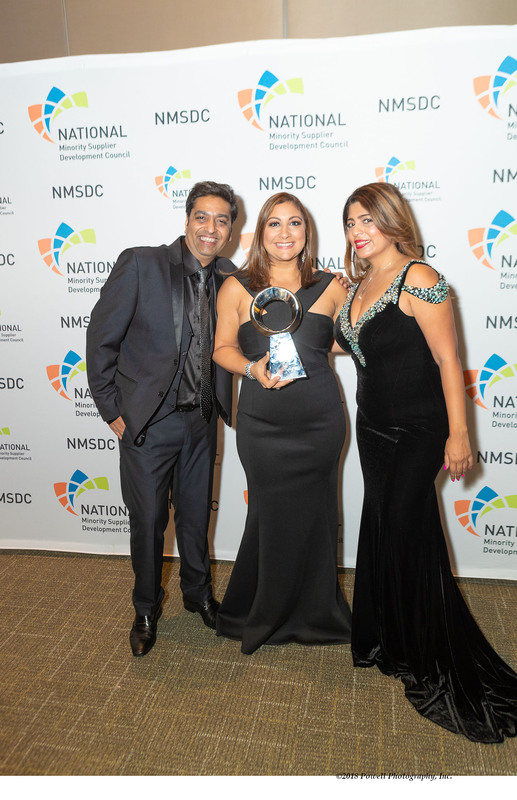 In Class I, for businesses with up to $1 million annual revenue, Stellar Consulting Solutions was recognized. 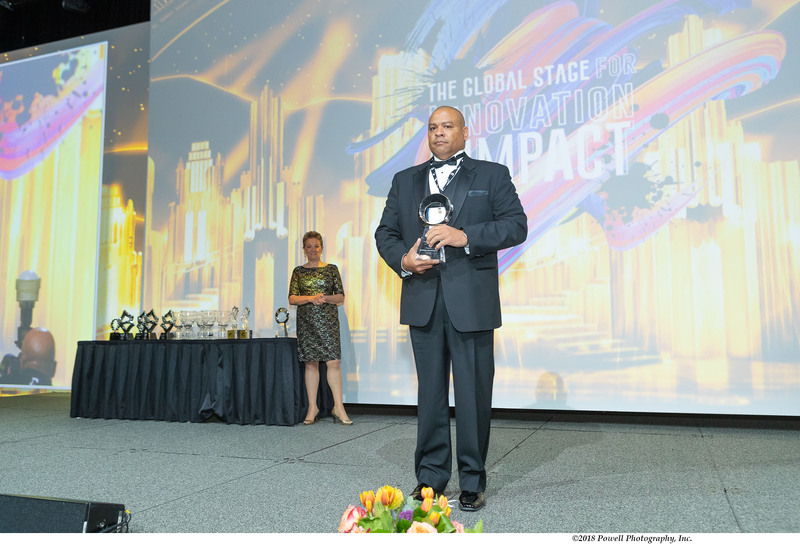 Supplier of the Year for Class II, with $1 million to $5 million in annual revenue, was Athena Engineering. 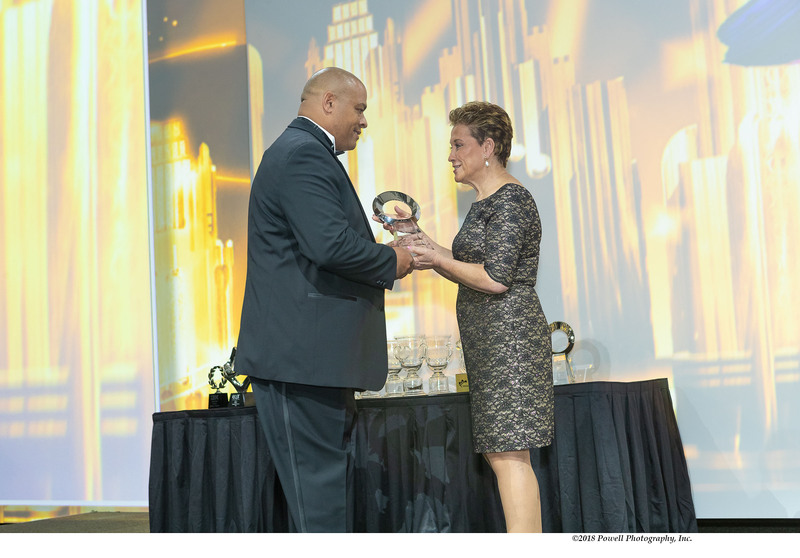 Recognized in Class III ($5 million to $10 million annual revenue) was Premiere Building Maintenance Corporation. 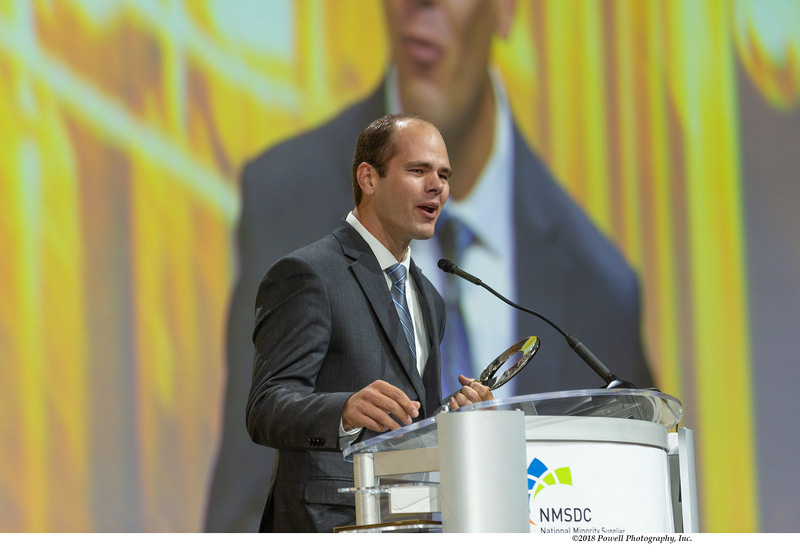 And the honoree for Class IV ($10 million and above in annual revenue) was Hal Hays Construction. 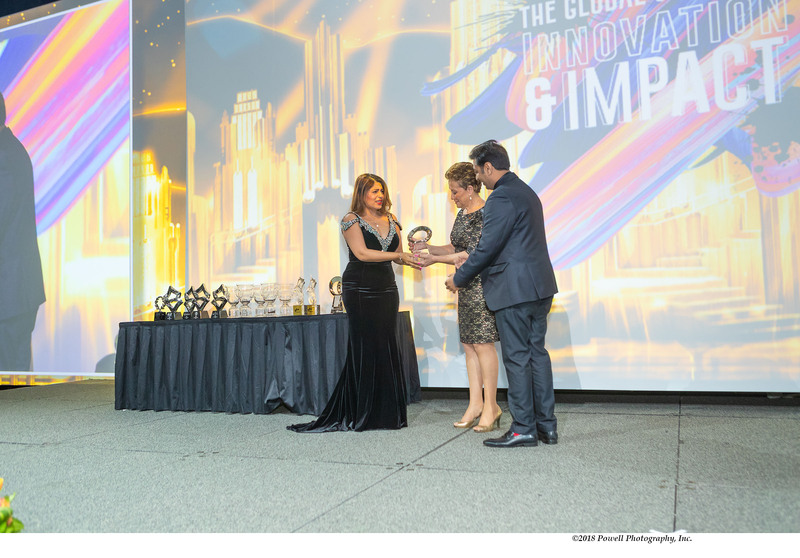 Corporations of the Year honors were also presented, in five classes. 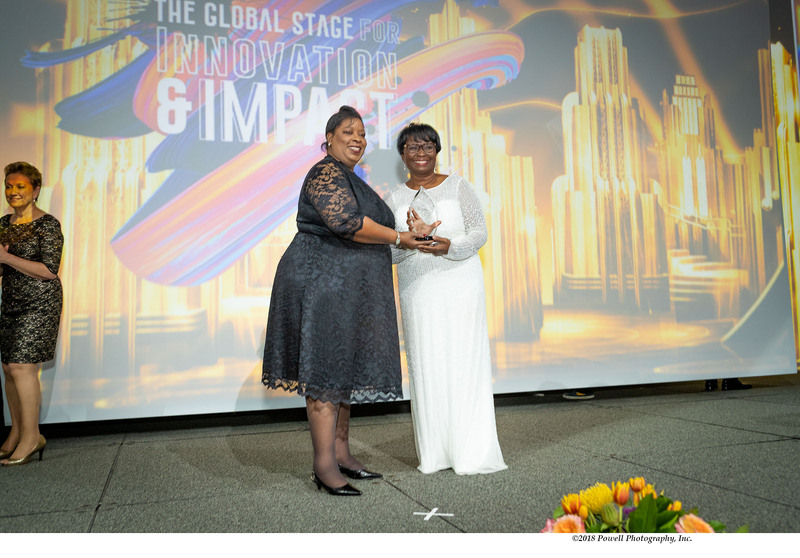 The Class I honoree ($1 billion to $10 billion in revenue) was EQT. 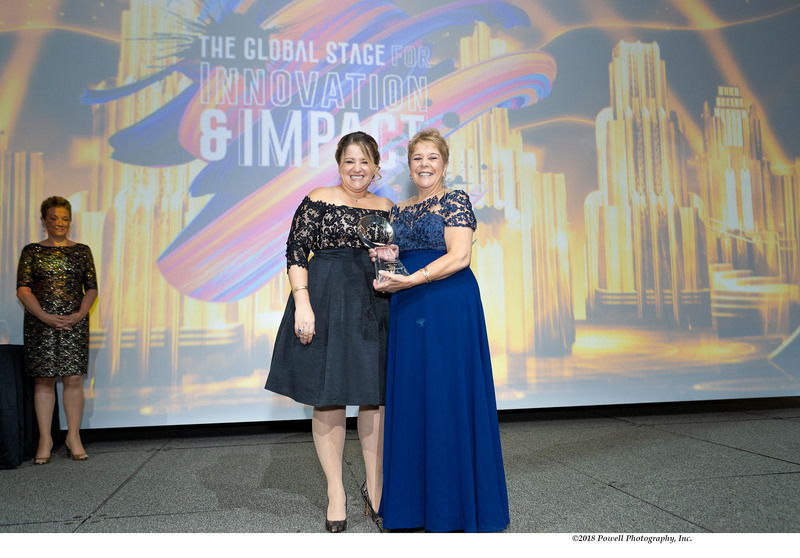 In Class II ($11 billion to $50 billion revenue), Merck was recognized, and the Class III award ($50 billion to $100 billion revenue) went to Comcast NBCUniversal. 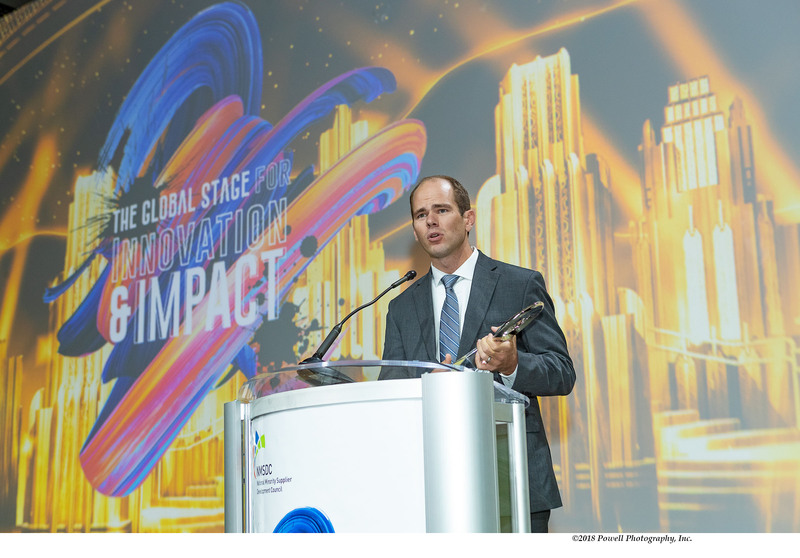 There was no award in Class IV this year, but for Class V ($151 billion and above in revenue) the Corporation of the Year honor was presented to AT&T. 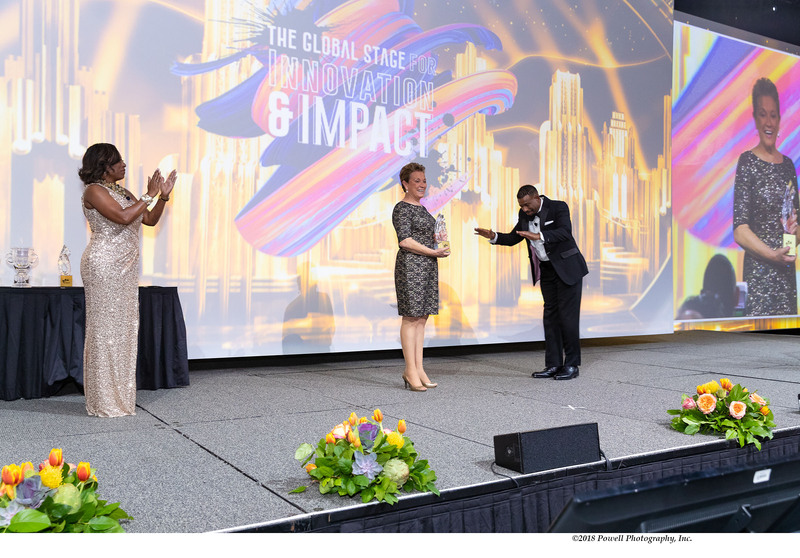 Corporations honored as Top Category Performers were: Bank of America (Financial); Walmart and FCA (Tier II); Toyota (Development); and CVS Health and The Coca-Cola Company (Innovation). 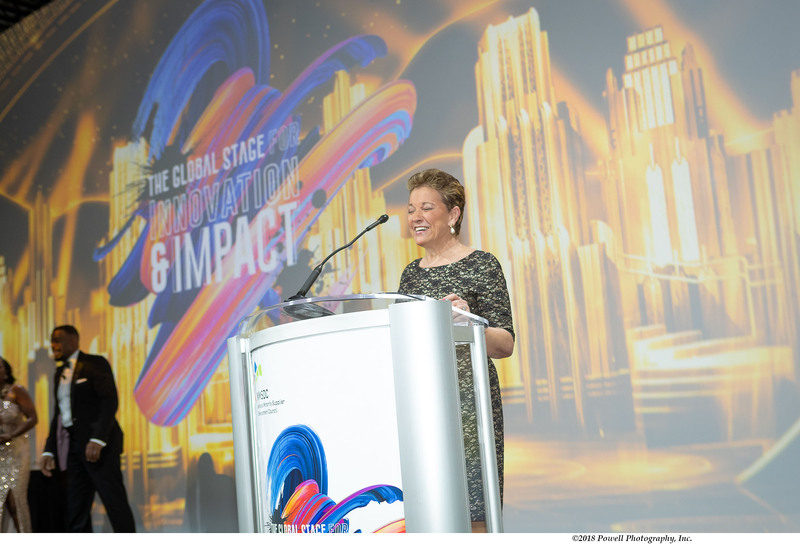 At the end of the presentations, Master of Ceremonies Chuck Nice introduced the final speaker of the evening, NMSDC President and CEO Adrienne Trimble, who reflected on the nearly 50 years of achievement by the NMSDC, transforming the relationship between minority suppliers and corporate America. 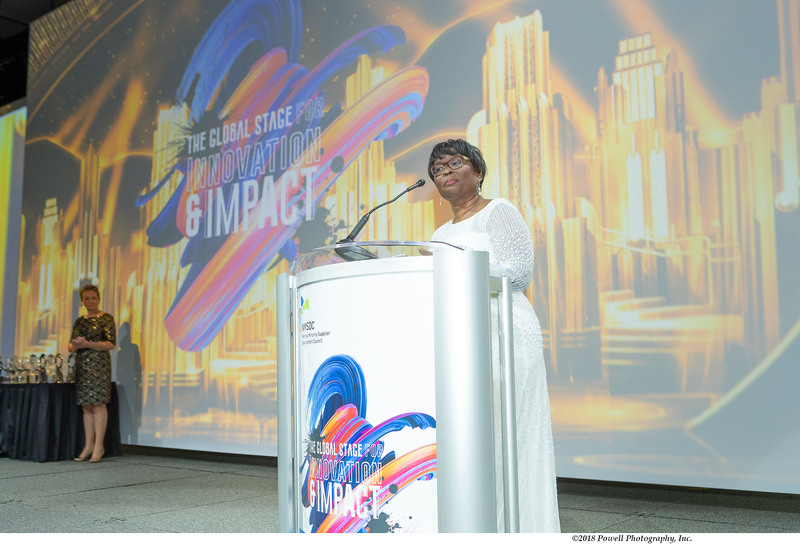 She revealed that for next year, the NMSDC’s annual Conference and Business Opportunity Exchange would be held in Atlanta, with newly-announced Corporate Co-Chairs AT&T, Coca-Cola and UPS. 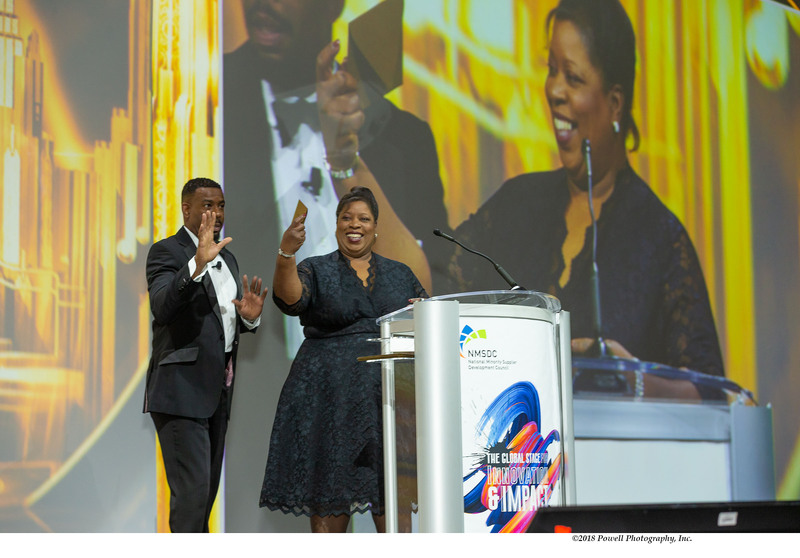 In wrapping up, Ms. Trimble acknowledged the efforts of the NMSDC national staff, and thanked NMSDC Chair Joe Hinrichs and the Board members for entrusting to her the leadership of NMSDC. 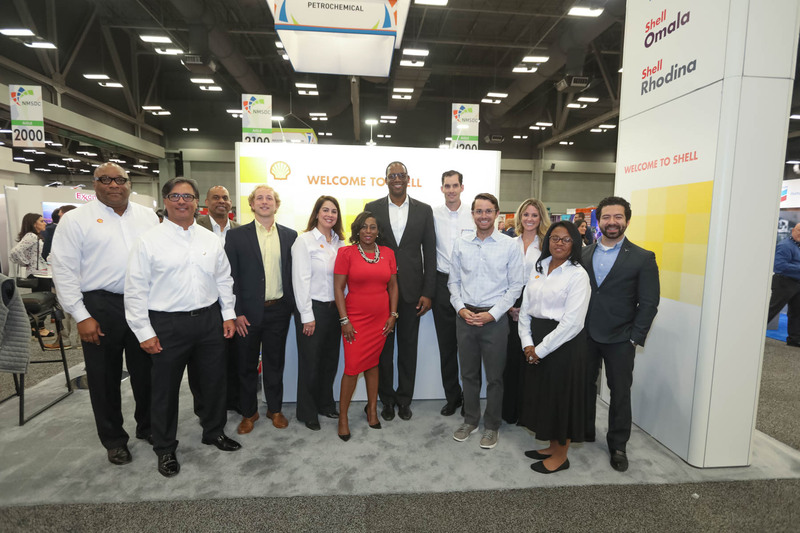 NMSDC’s Corporate Plus® program featuring some of its most successful corporate members, including Fortune 500 MasTec and the nation’s largest producer of natural gas, EQT.